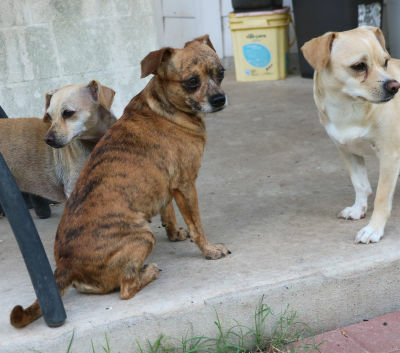 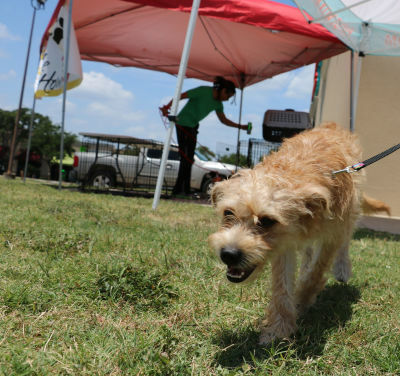 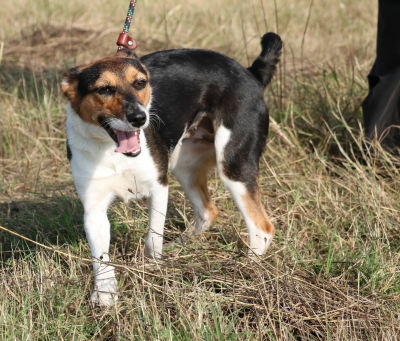 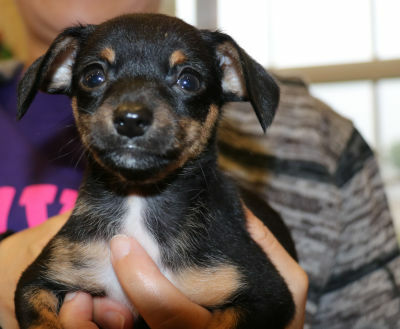 Est DOB: 3/28/2016 Terrier/Chihuahua Mix, Unaltered Male Hello. 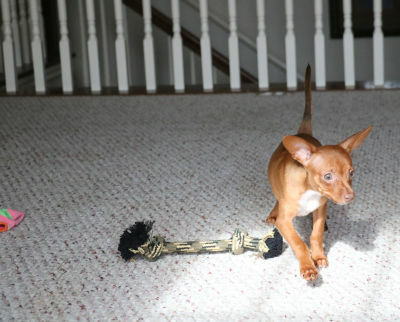 My name is Romeo and I love tug of war. 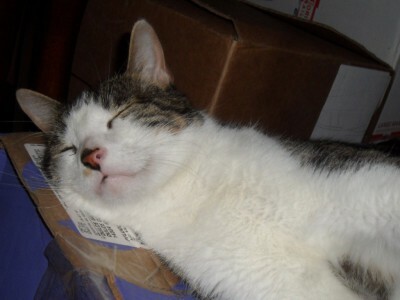 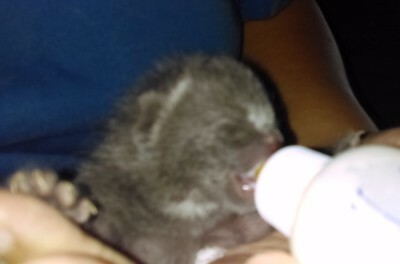 I was saved from a "kill list" on 5/28 cuz i matter. 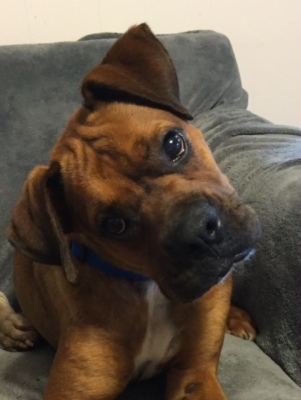 I am a very curious dog and I tilt my head really cute when you're talking to me. 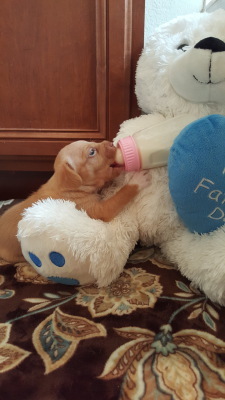 I have lots of energy and love to be held. 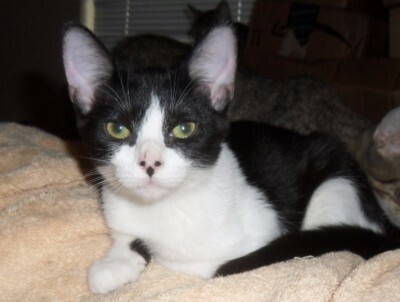 And just like my namesake, I am quite a lovebug. 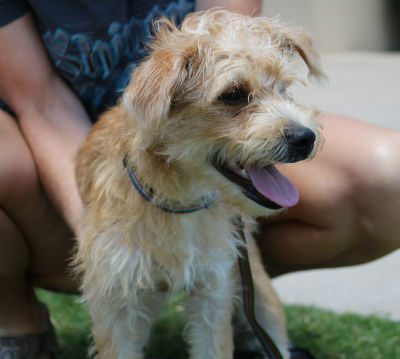 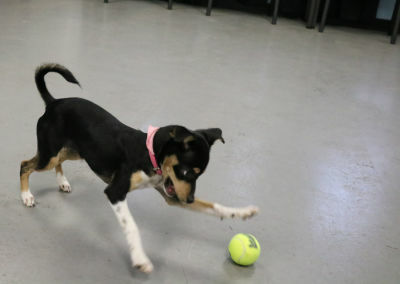 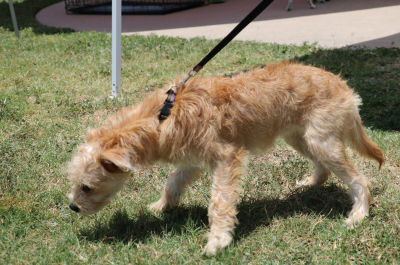 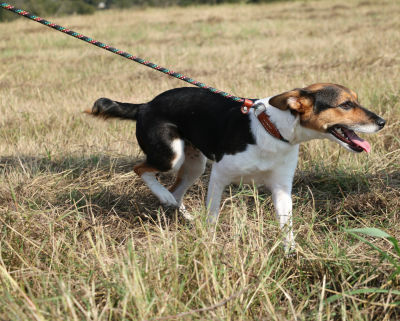 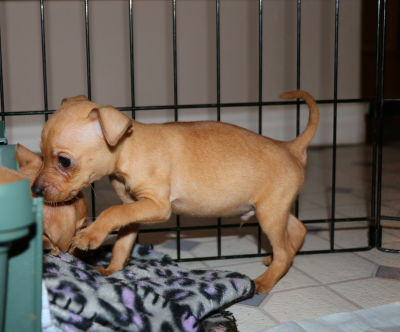 I'm looking for a furever home where I can romp and play and have chew toys and someone to play tug of war with me. 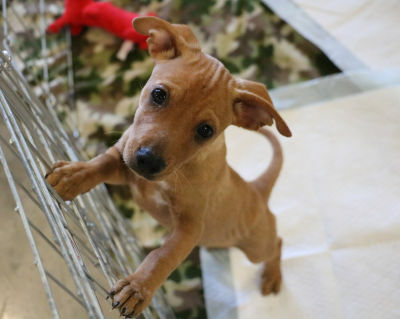 Wherefore art thou Romeo, you say? 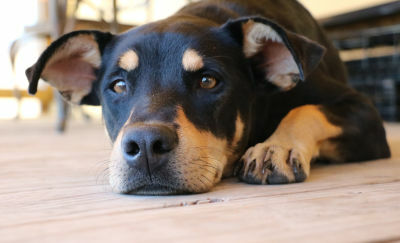 Why I'm right here waiting for you. 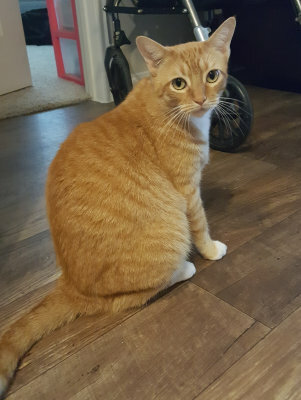 Thank you for reading about me. 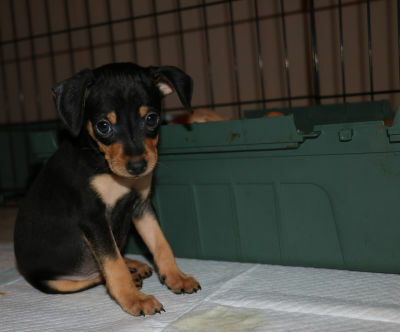 Wanna adopt me now? 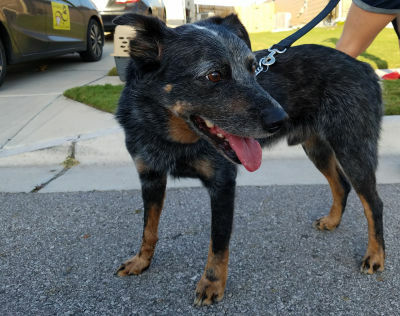 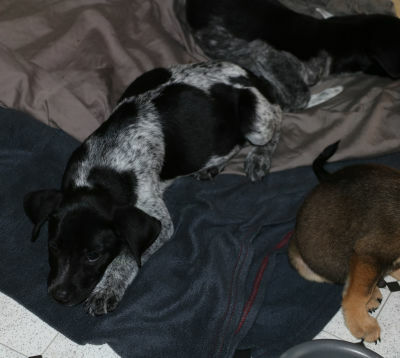 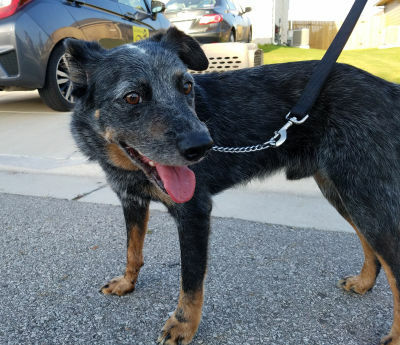 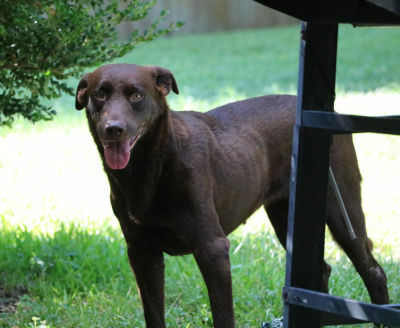 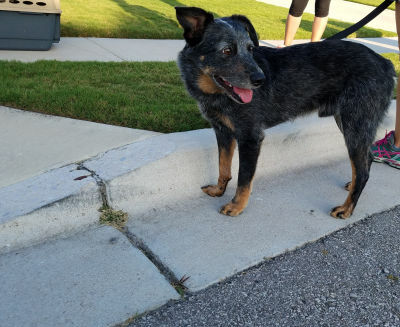 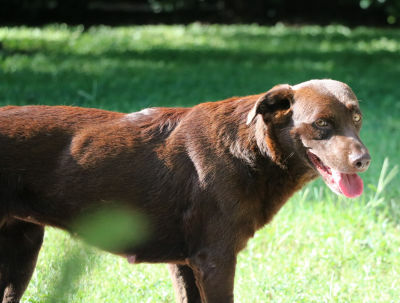 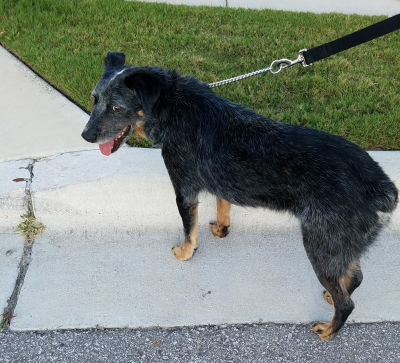 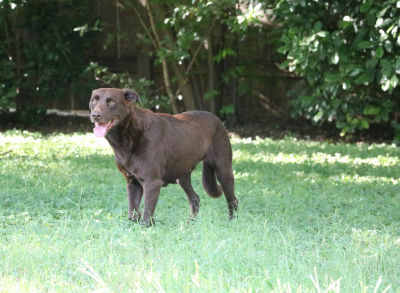 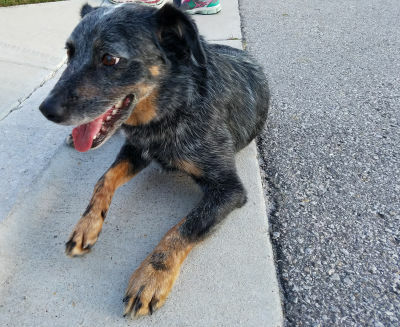 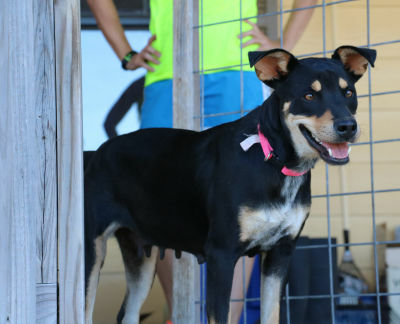 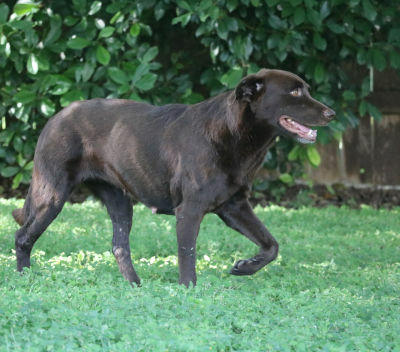 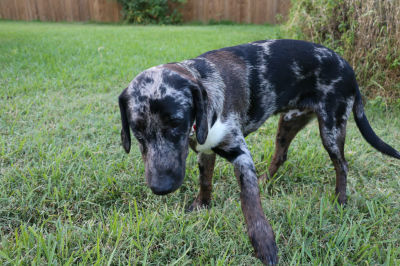 Est DOB: 12/26/2015 Catahoula/Lab, Unaltered Female Hi, I am Callie. 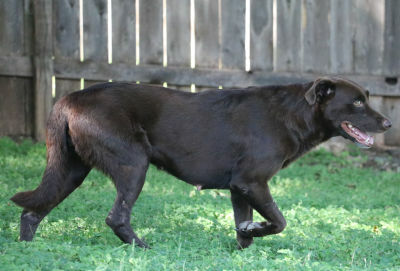 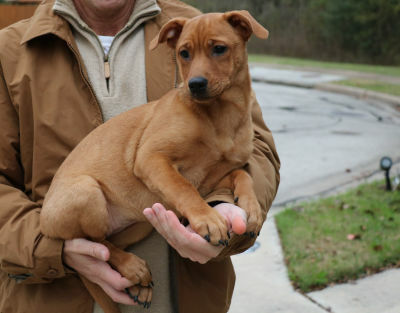 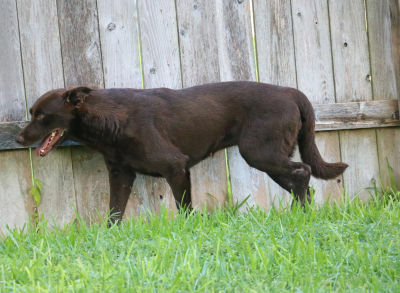 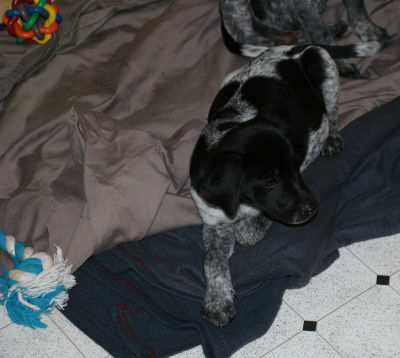 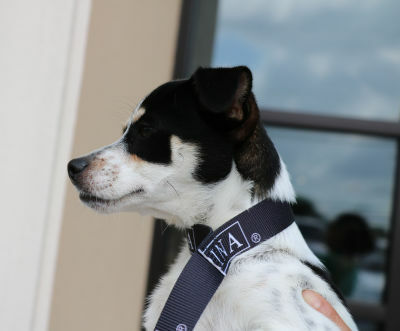 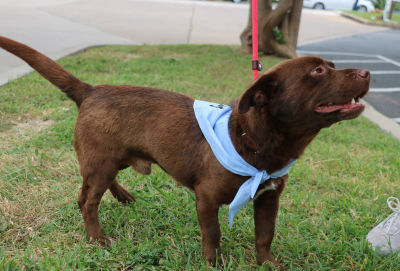 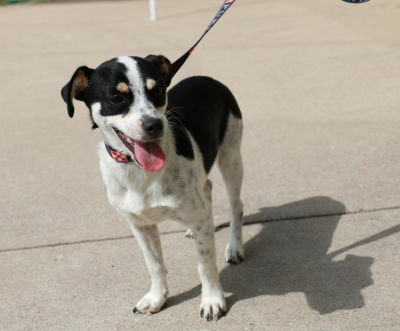 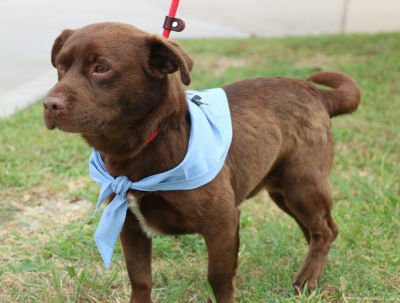 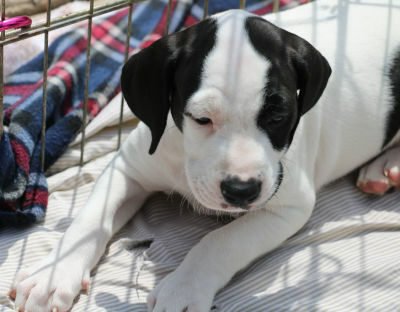 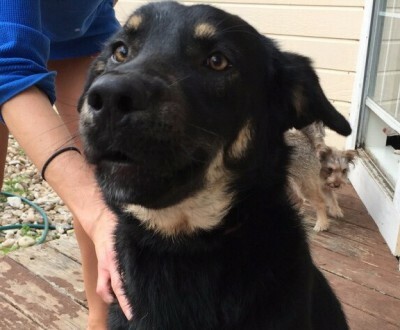 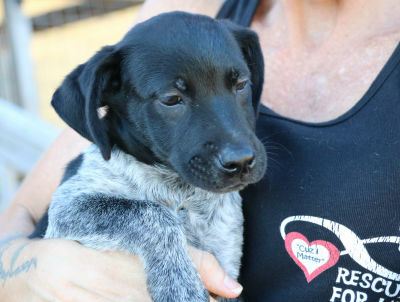 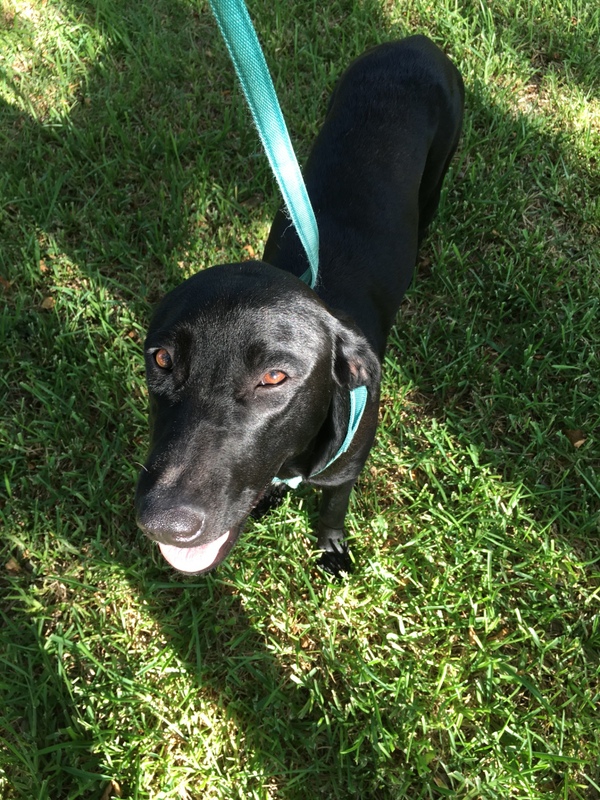 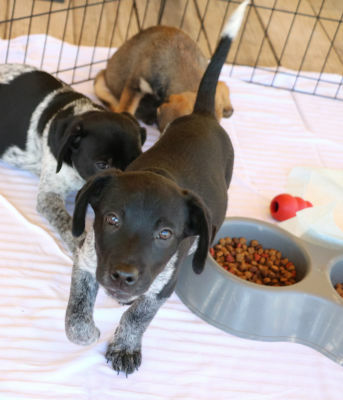 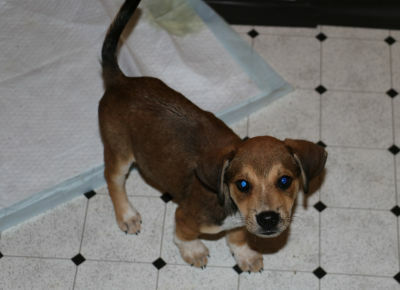 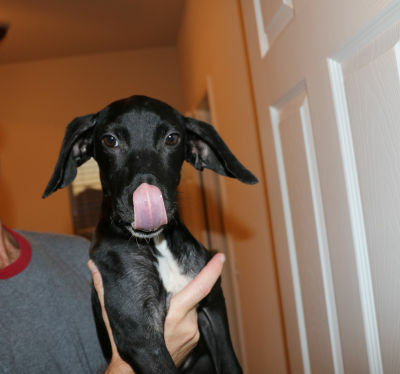 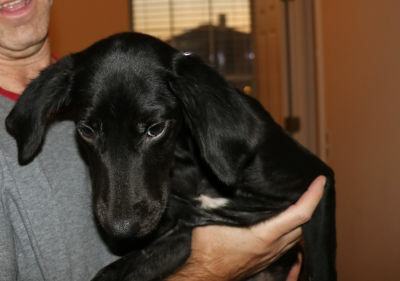 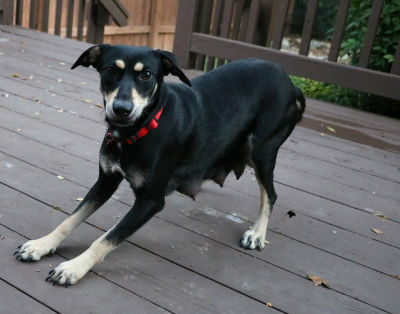 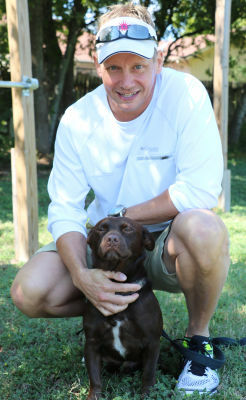 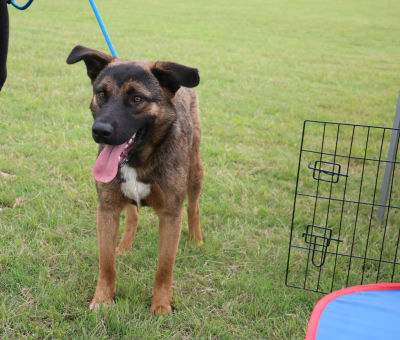 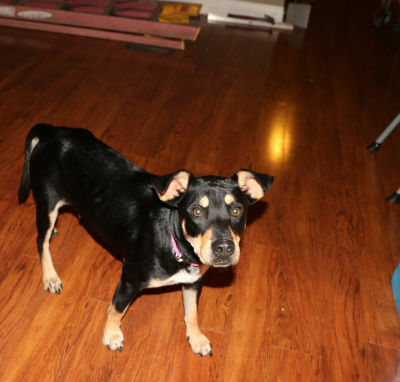 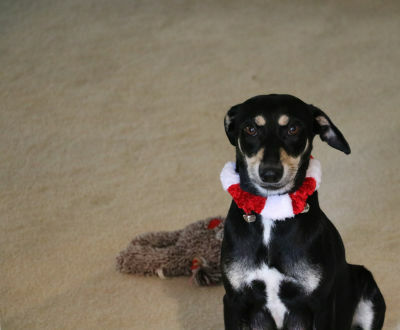 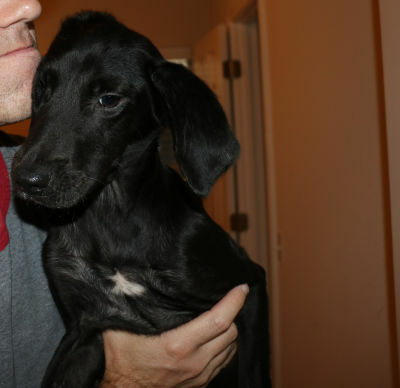 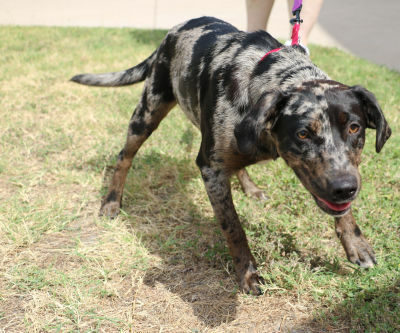 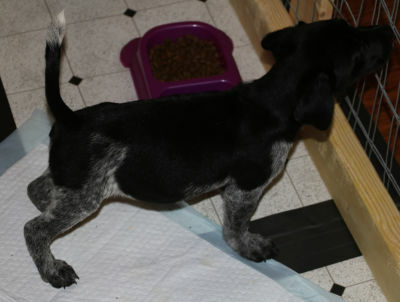 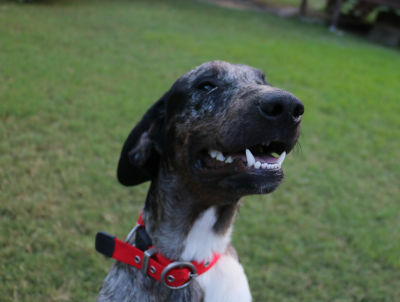 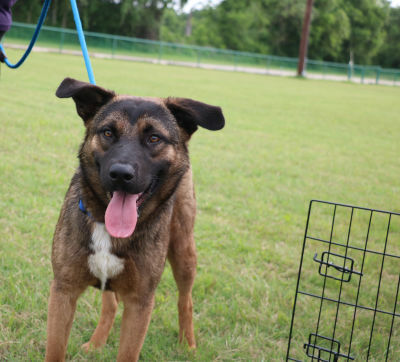 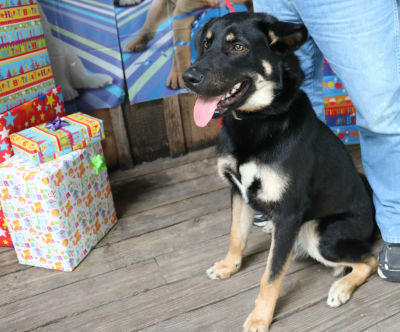 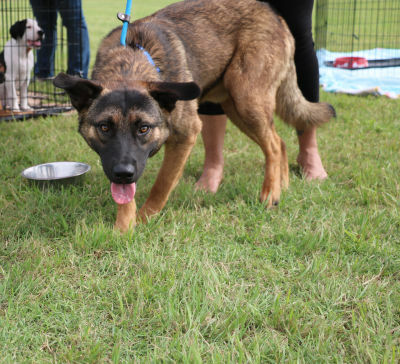 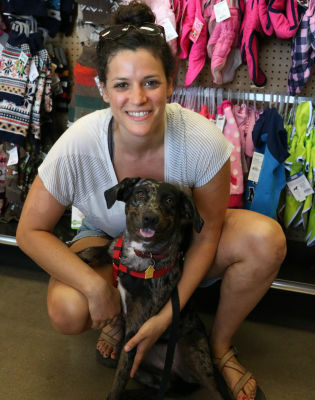 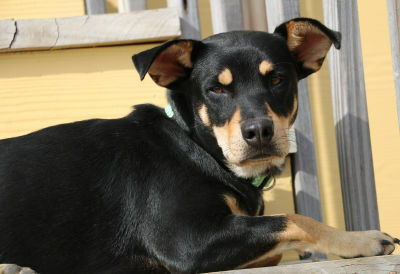 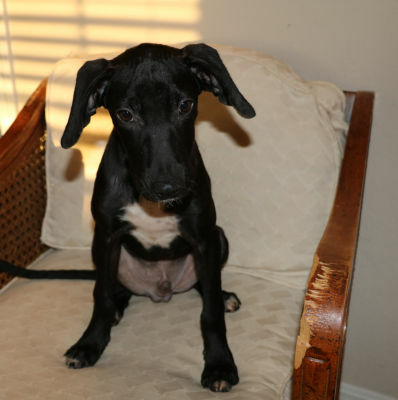 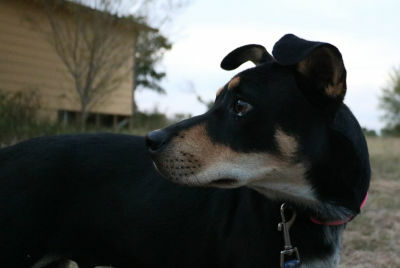 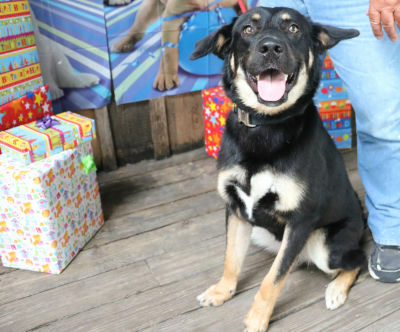 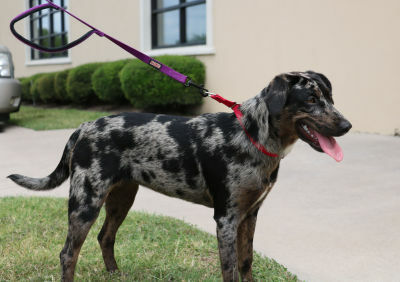 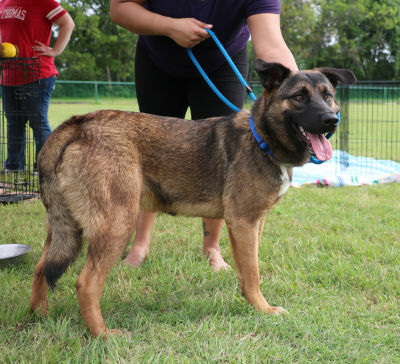 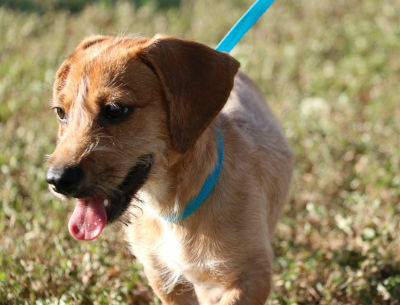 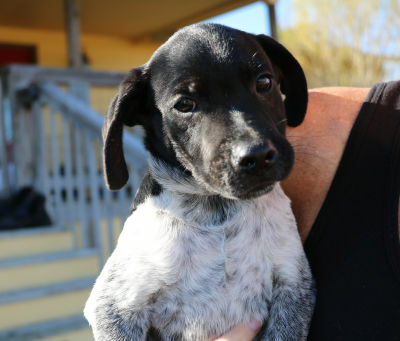 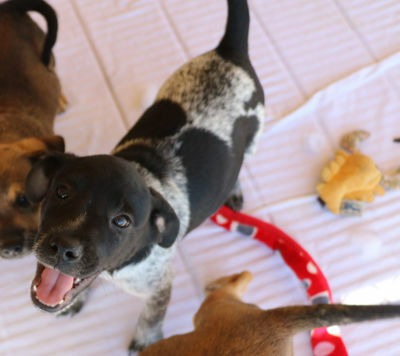 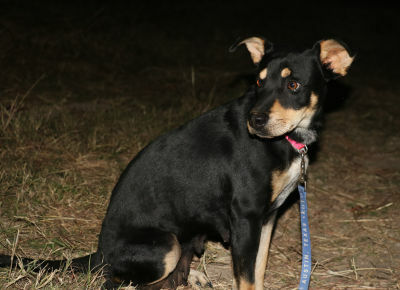 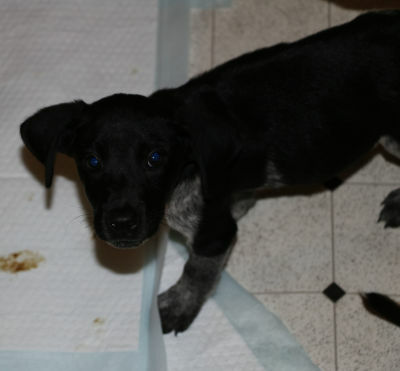 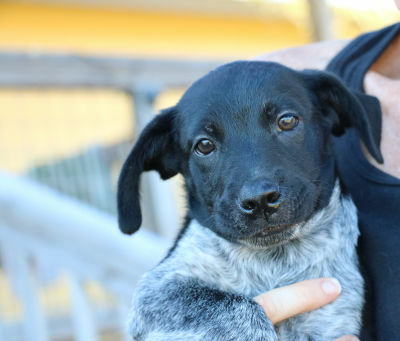 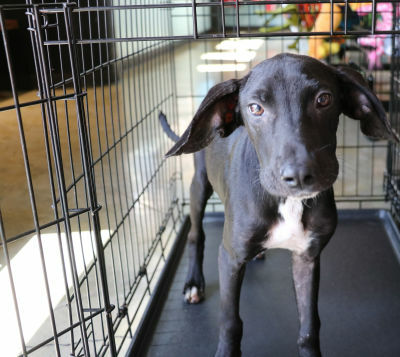 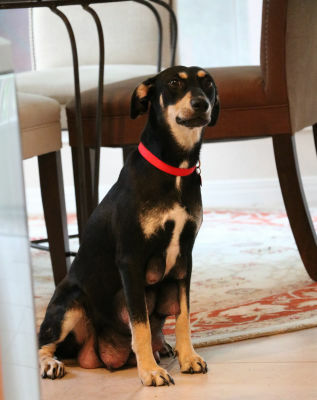 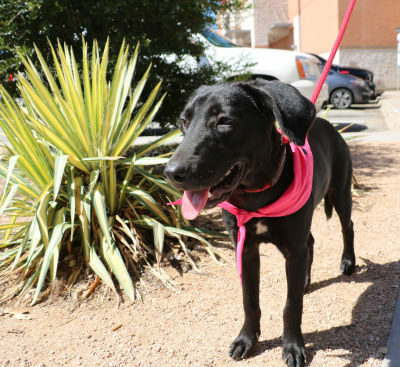 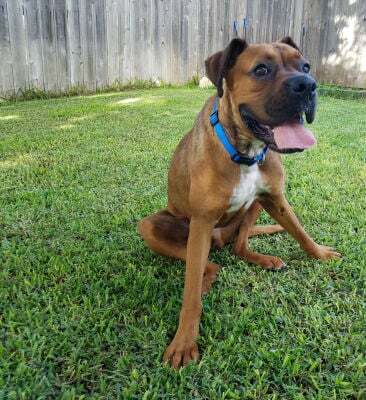 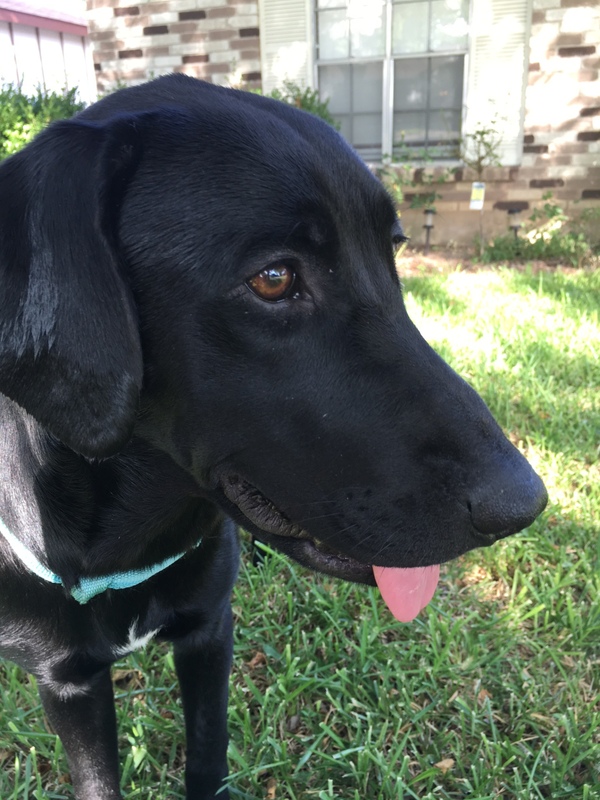 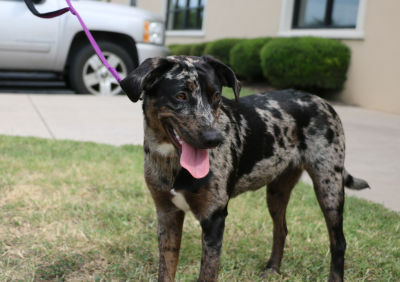 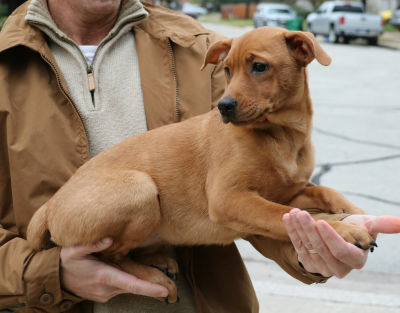 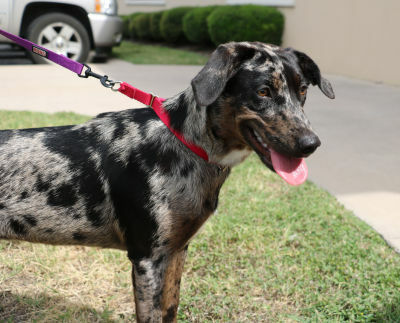 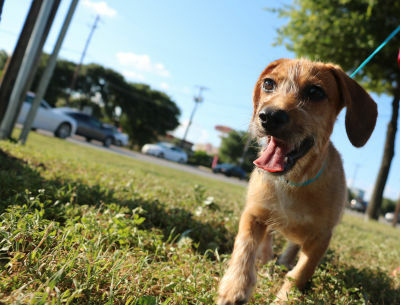 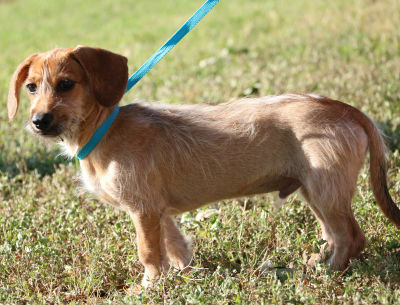 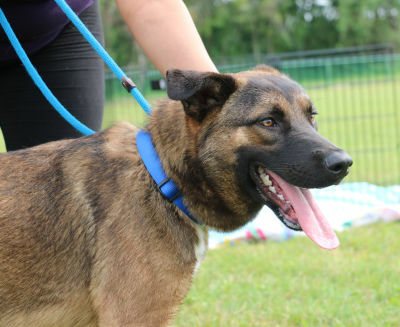 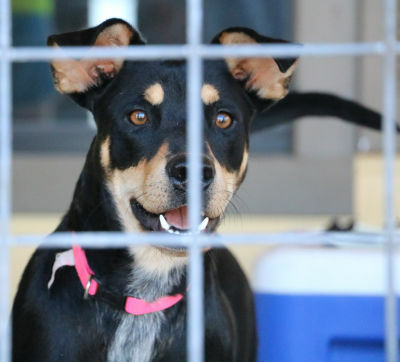 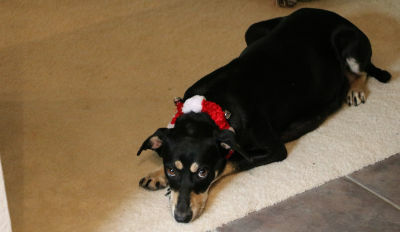 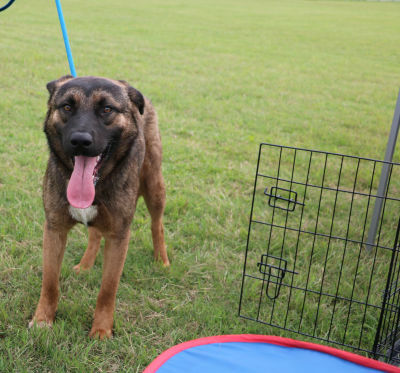 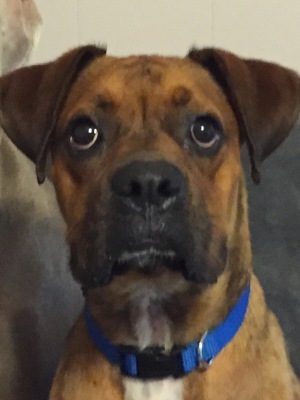 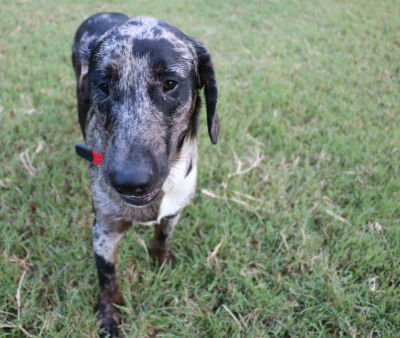 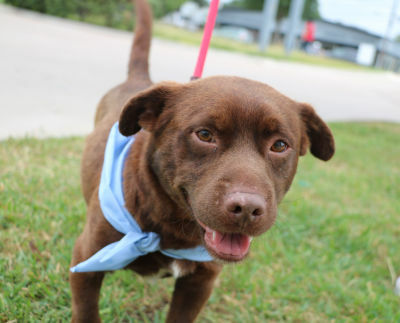 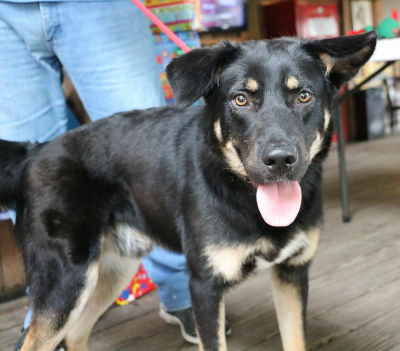 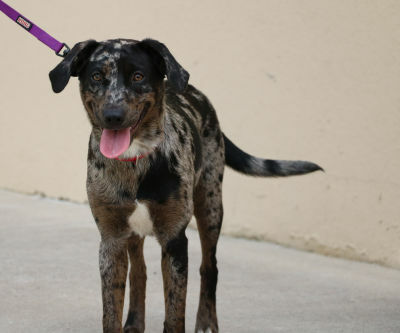 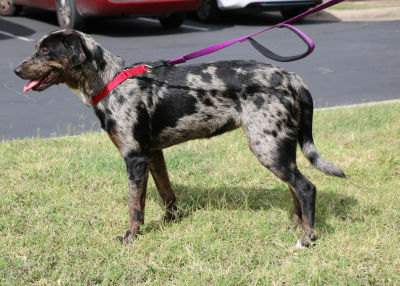 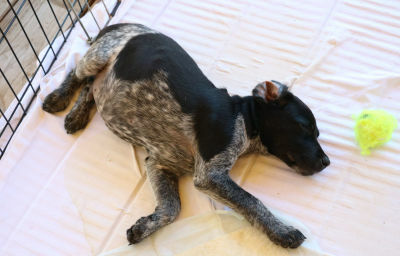 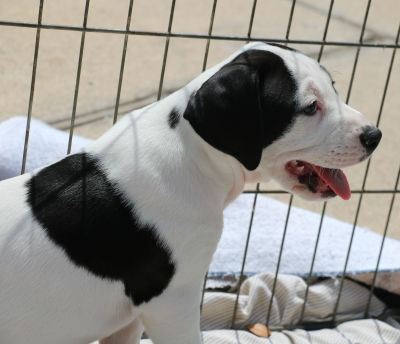 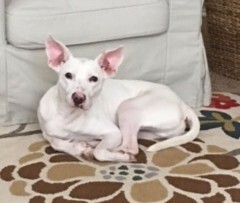 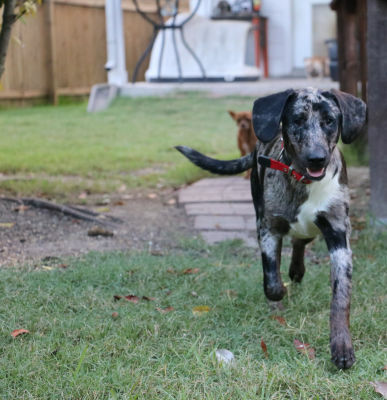 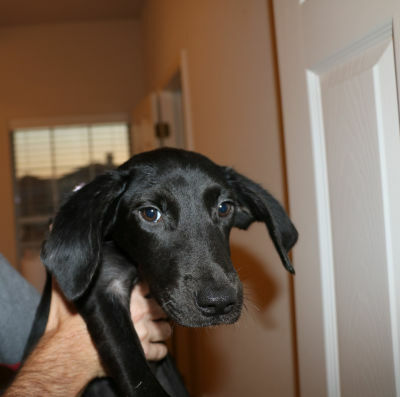 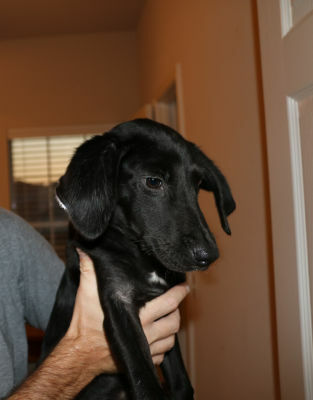 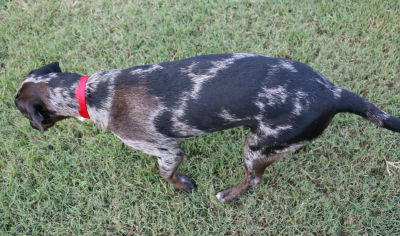 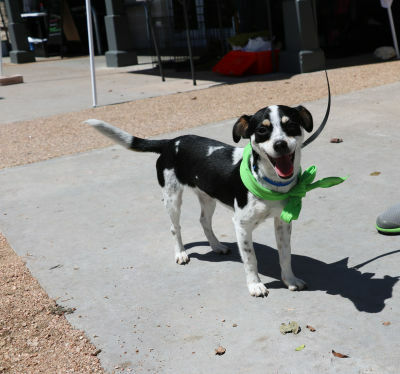 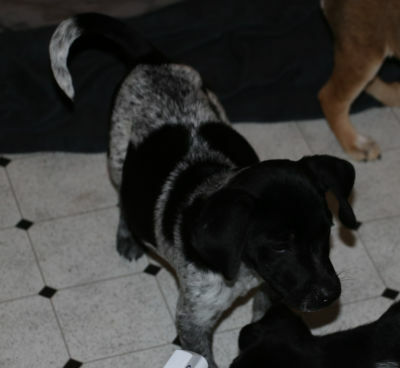 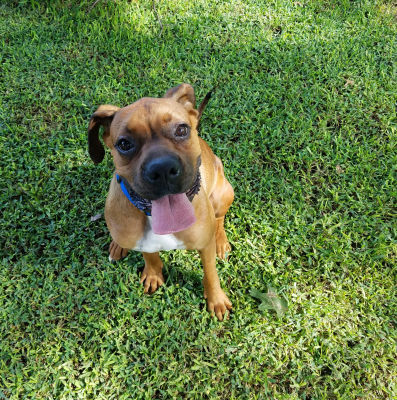 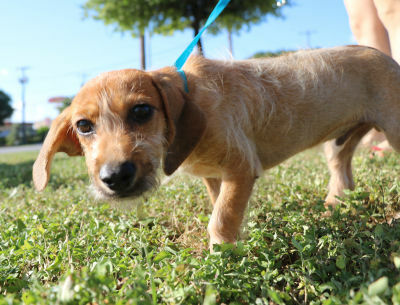 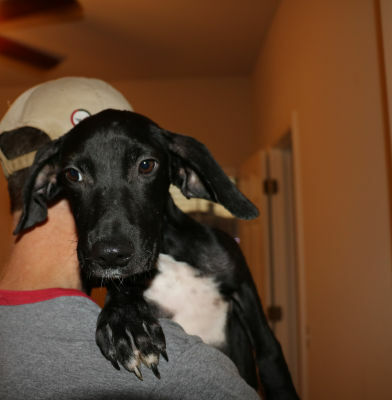 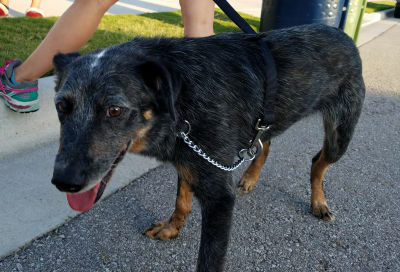 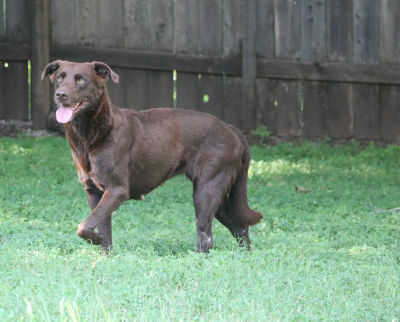 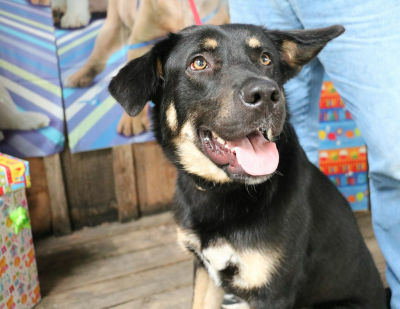 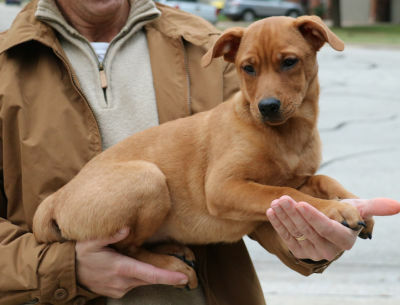 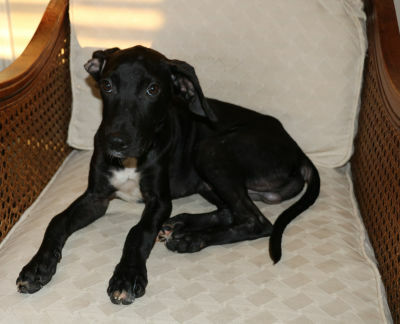 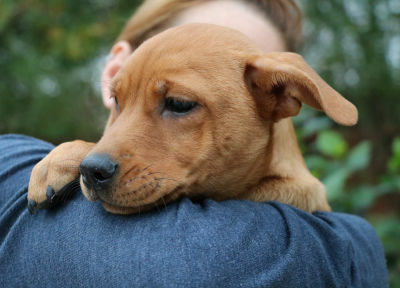 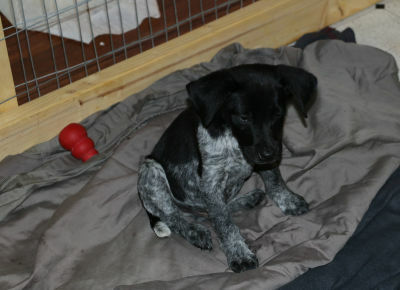 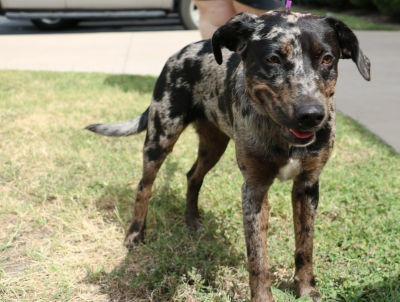 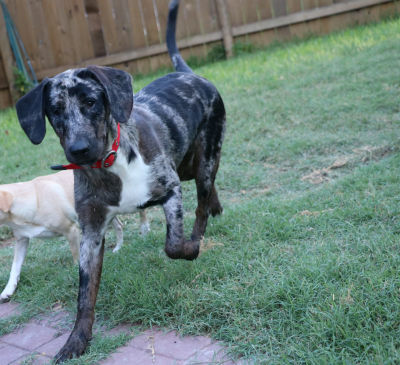 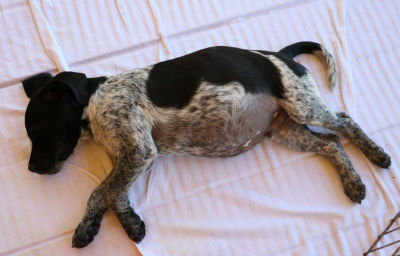 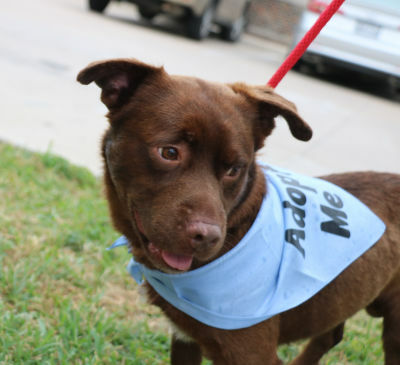 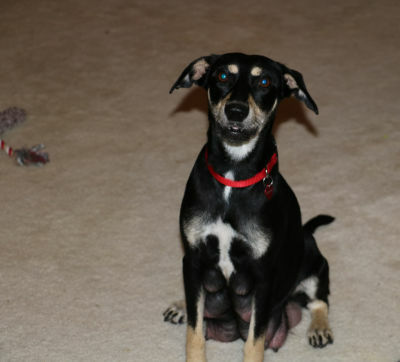 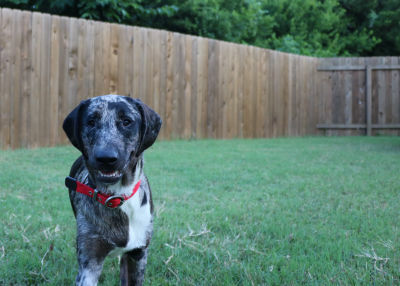 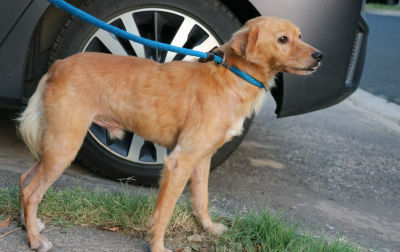 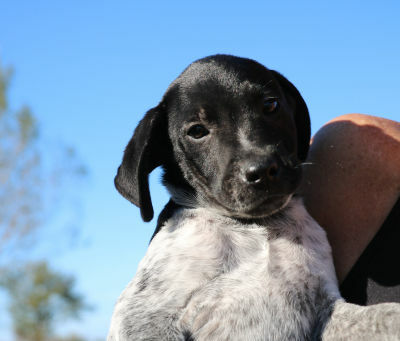 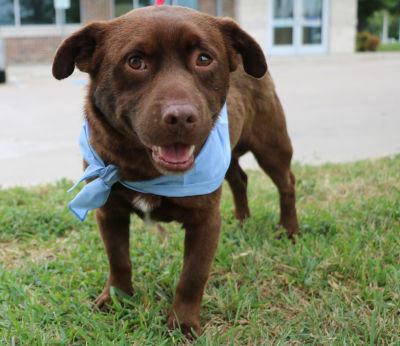 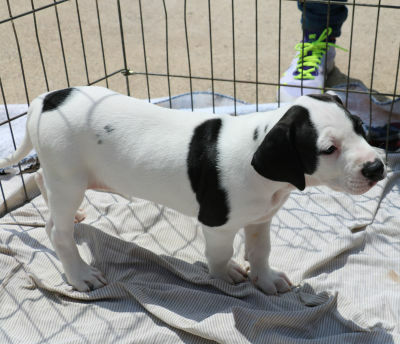 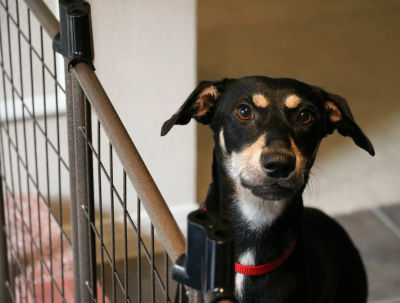 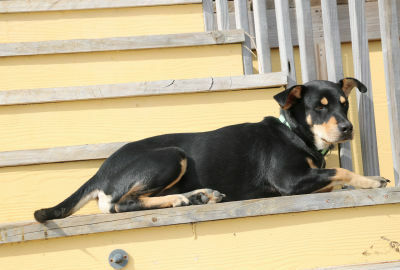 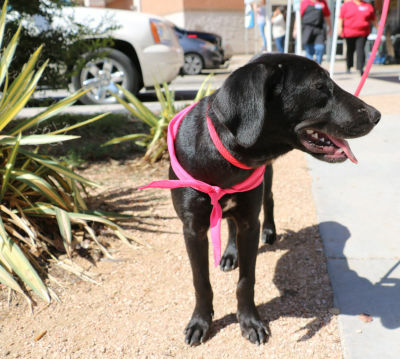 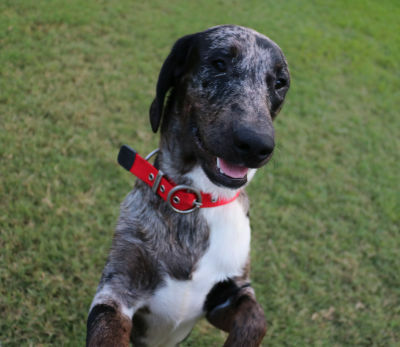 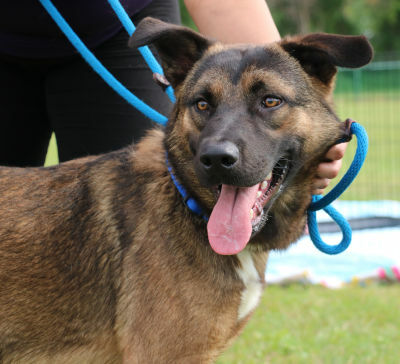 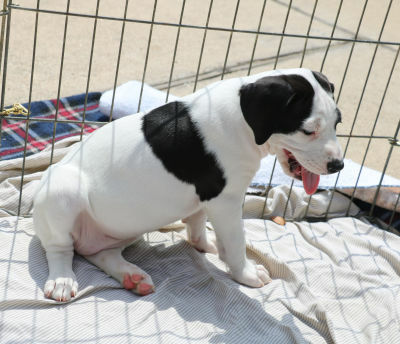 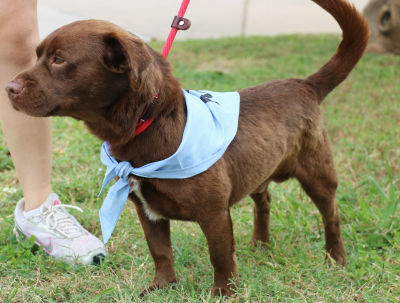 I am a 6 month old Catahoula/Lab mix who is very affectionate and easy going. 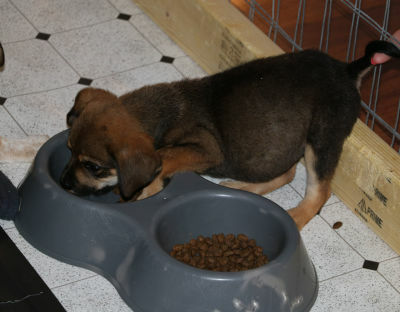 I've been told I act like a typical puppy, where I am curious about everything and everyone. 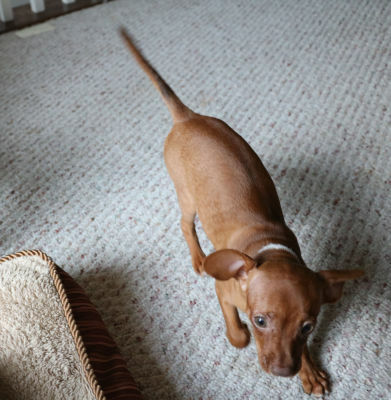 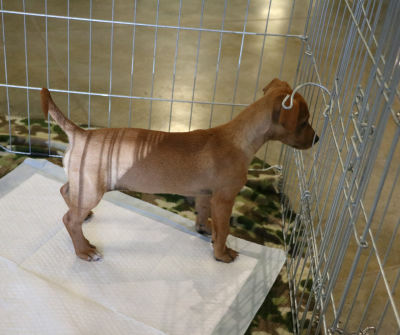 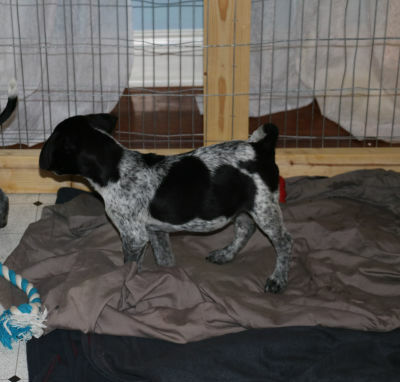 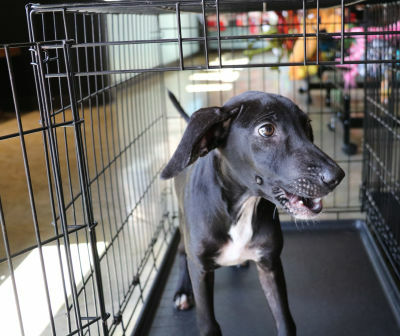 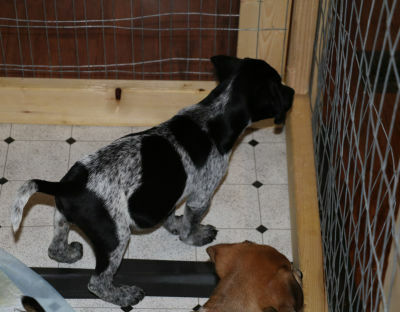 I am learning to walk on a leash and I do like being in my crate. 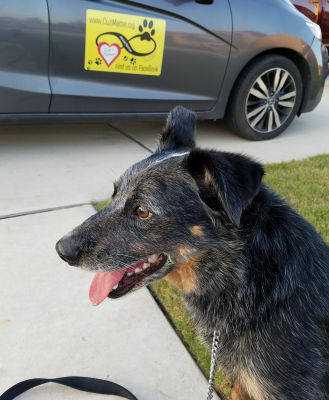 Continue to check back for more updates and photos, and if you have any questions about me, please visit our Contact page to send CiMAR an email. 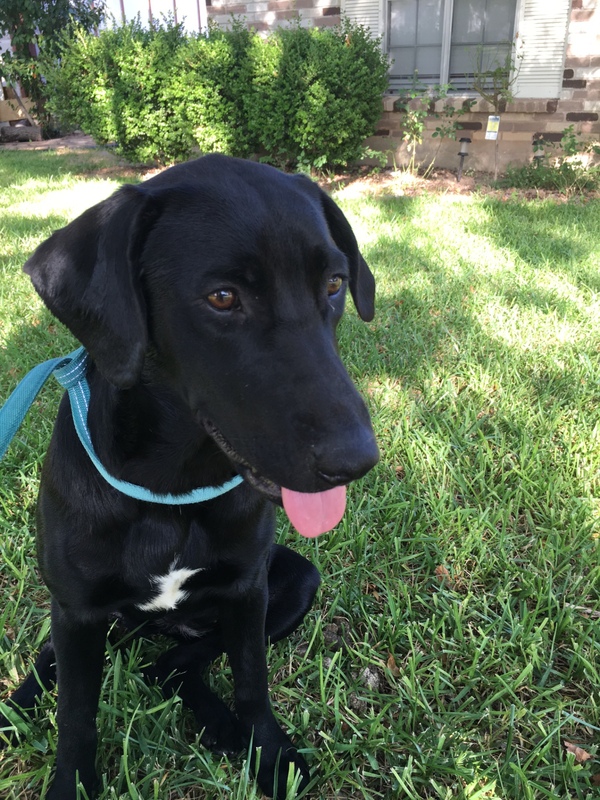 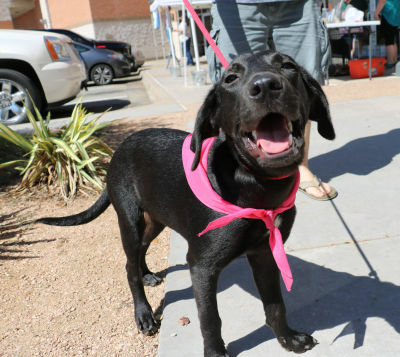 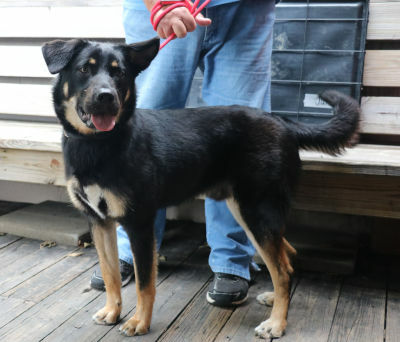 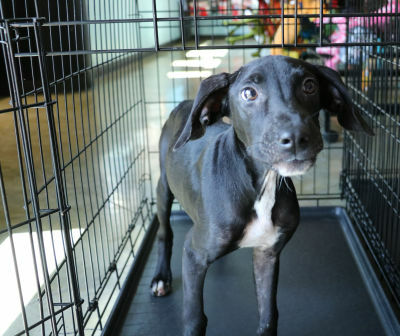 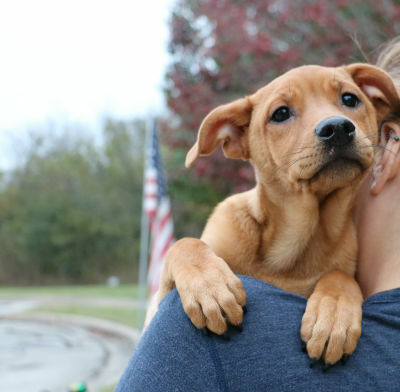 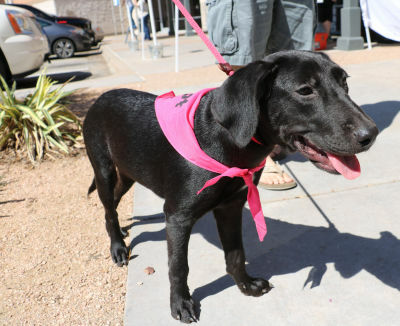 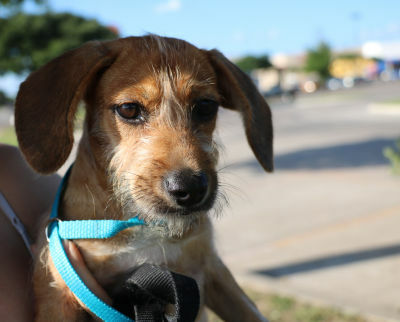 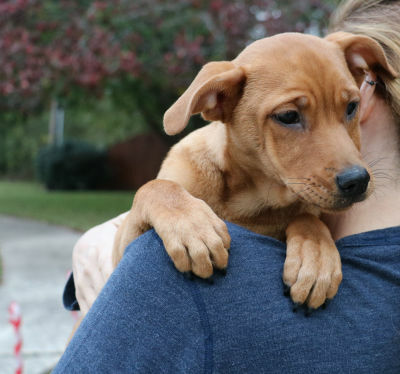 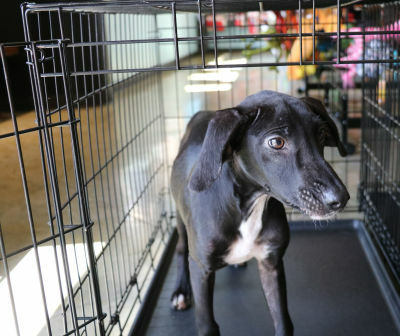 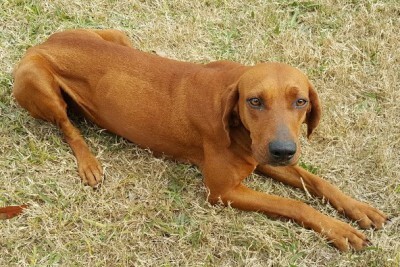 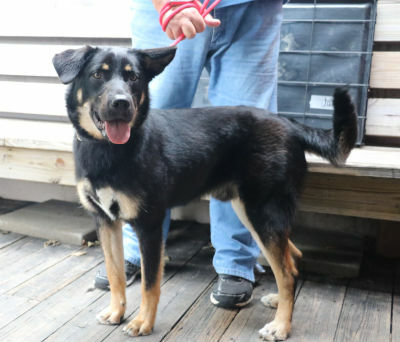 Intake Date: 8/4/2016 : Est DOB: 10/1/2015 Lab/Hound Mix, Female Approx Weight: 18 lbs Hello, my name is Fiona, and I came into Cuz i Matter Animal Rescue on 8/4/2016. 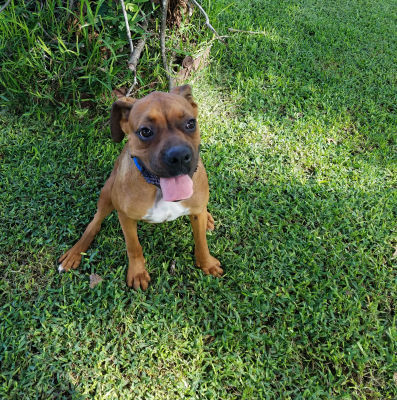 If you have any questions about me, please visit our Contact page to send CiMAR an email and setup a Meet and Greet...I'd love to meet you and maybe join your family. 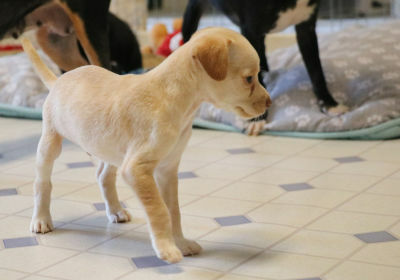 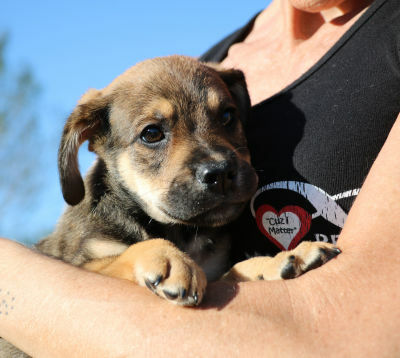 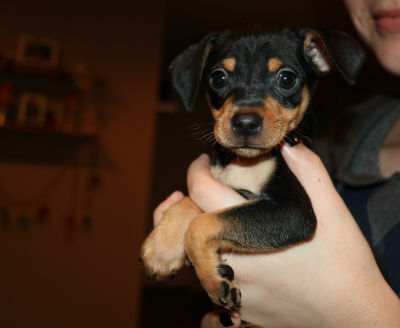 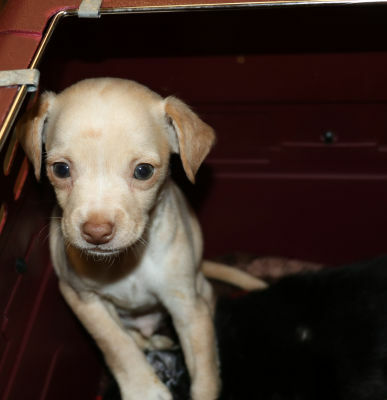 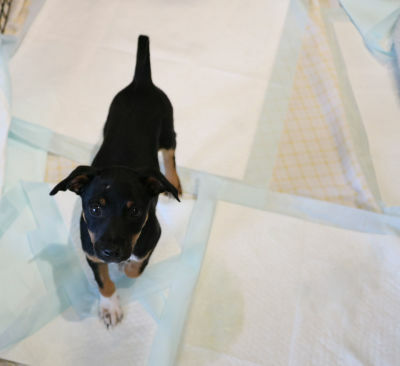 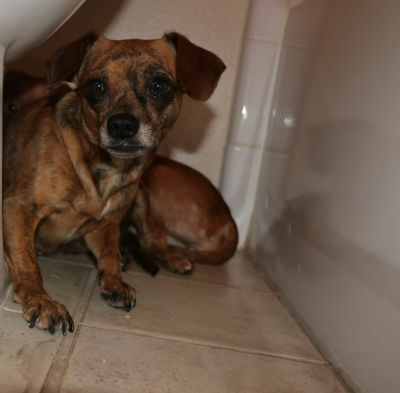 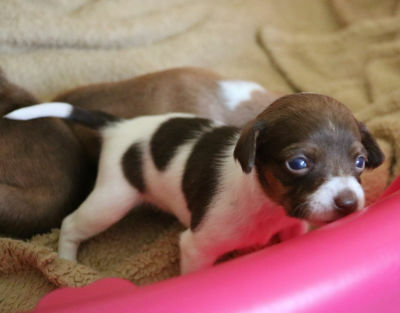 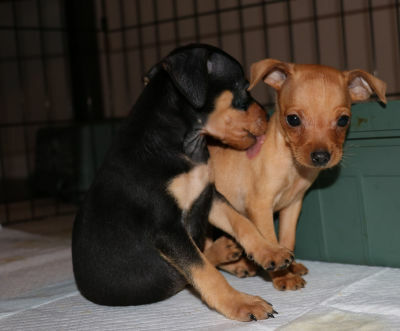 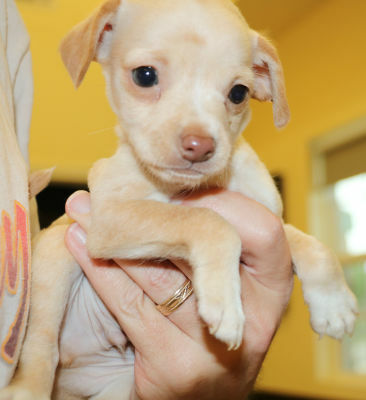 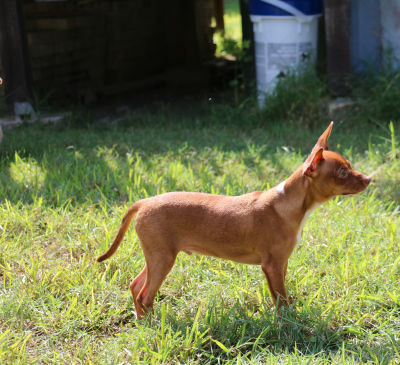 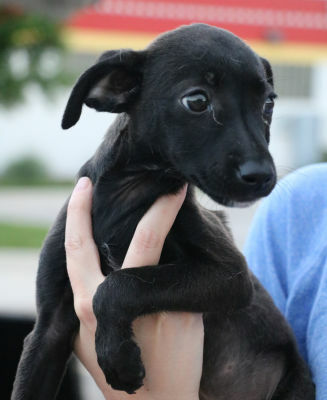 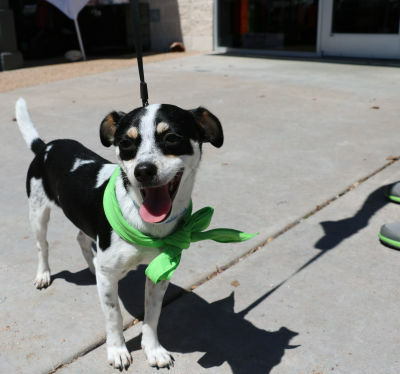 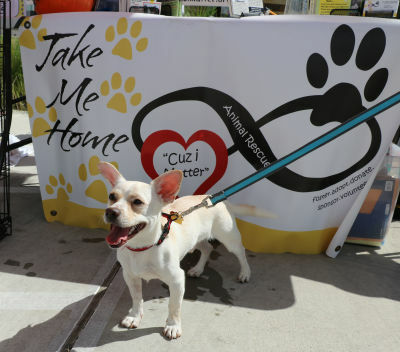 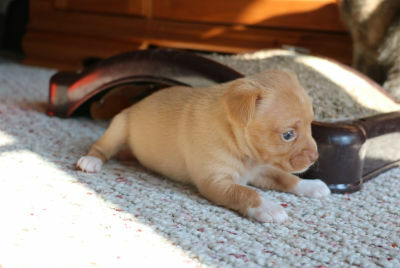 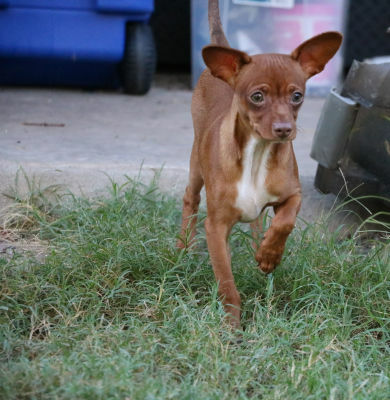 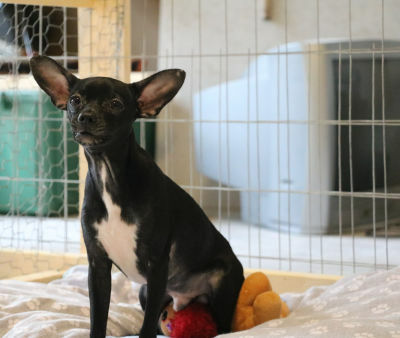 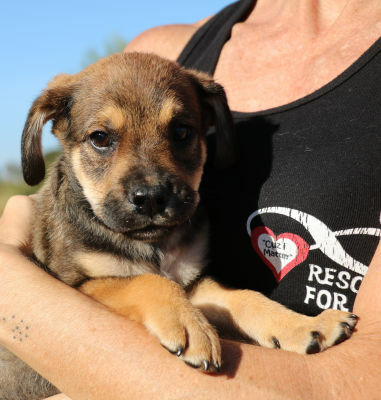 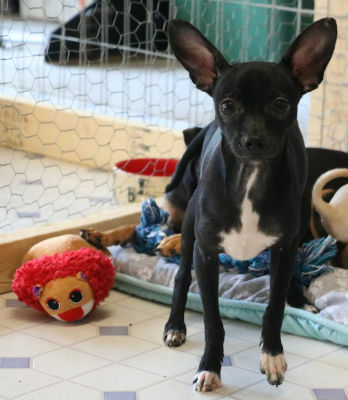 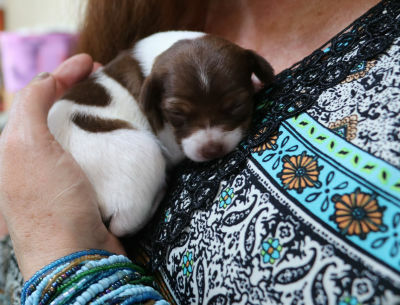 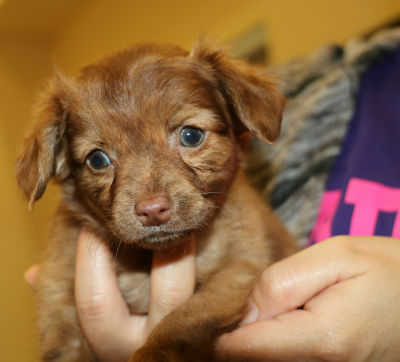 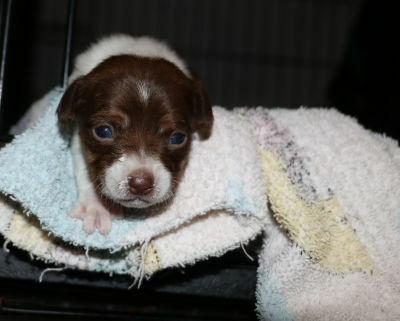 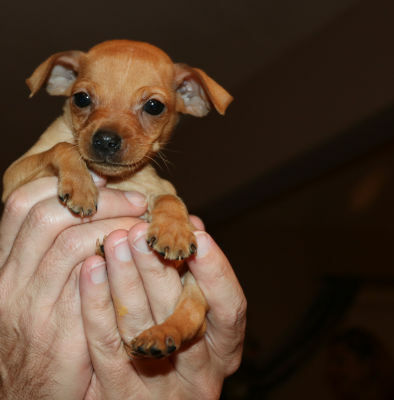 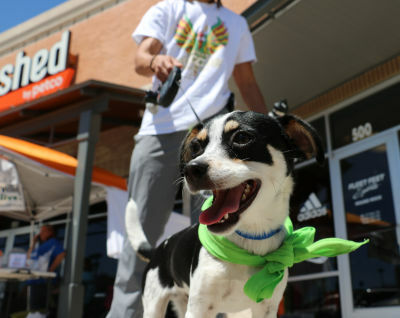 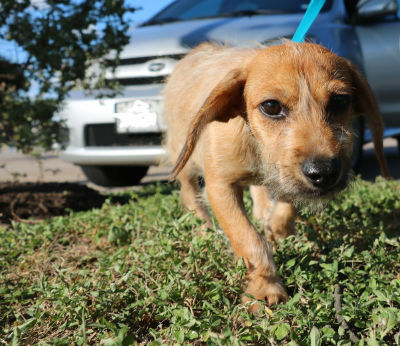 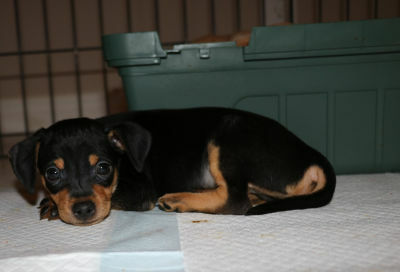 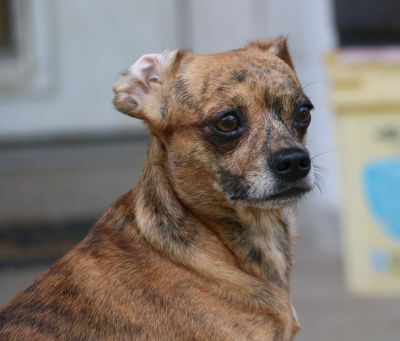 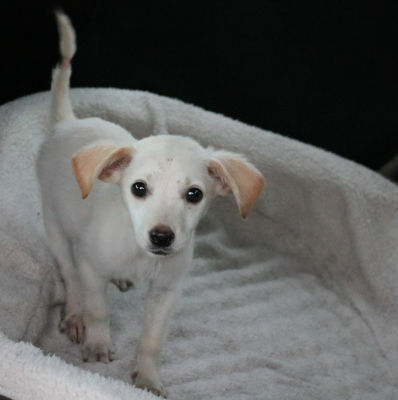 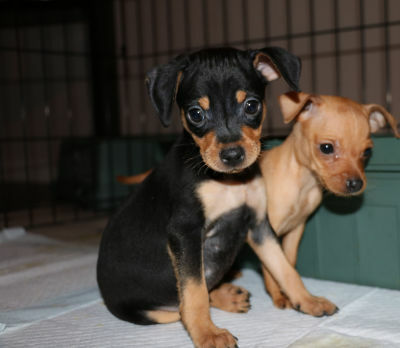 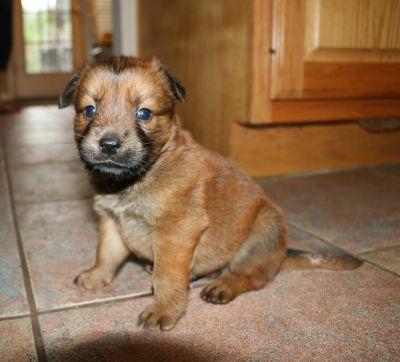 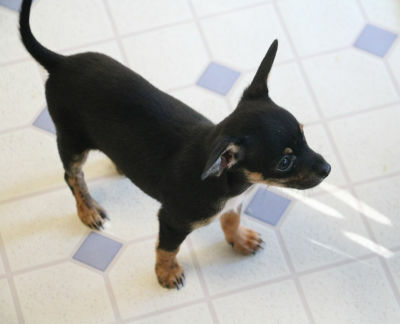 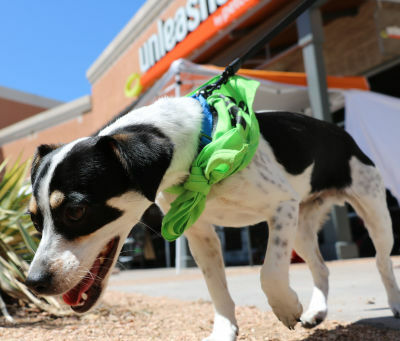 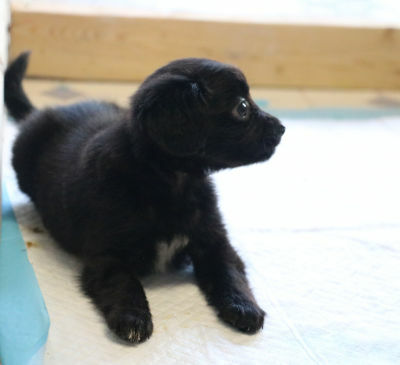 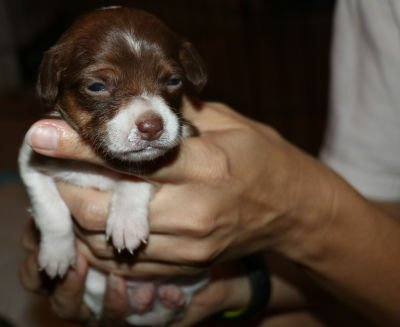 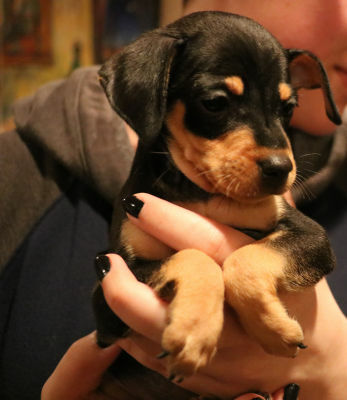 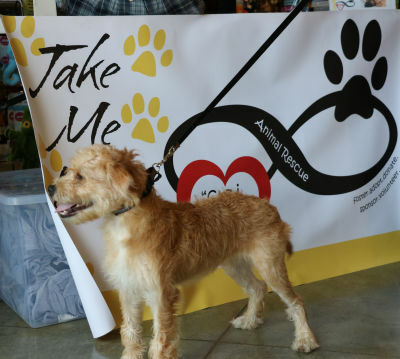 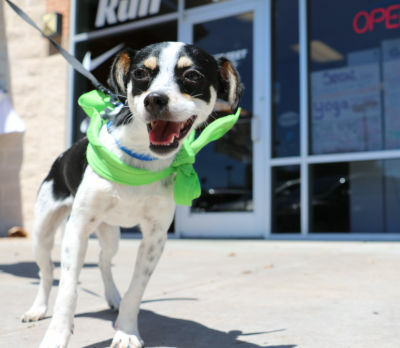 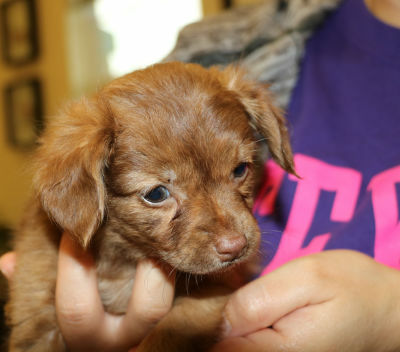 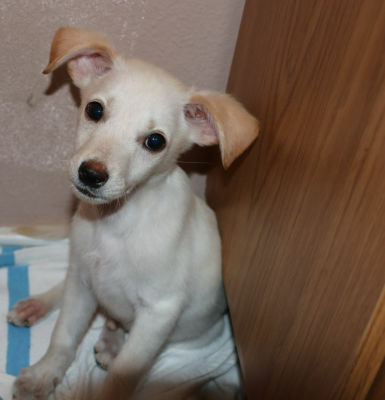 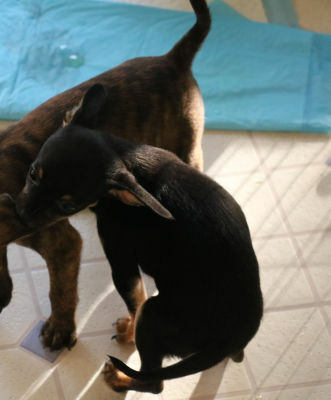 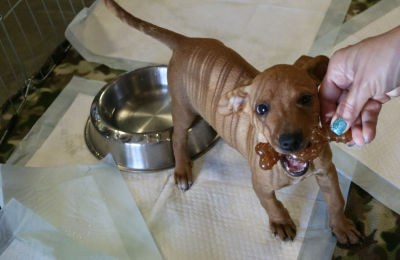 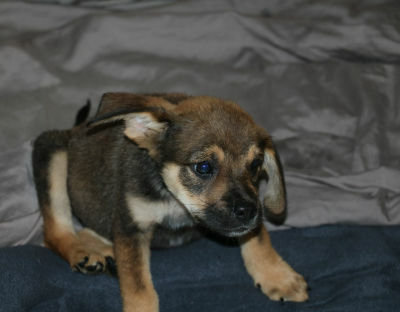 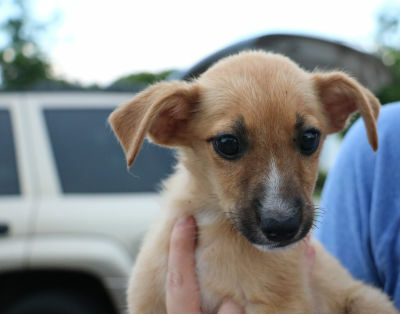 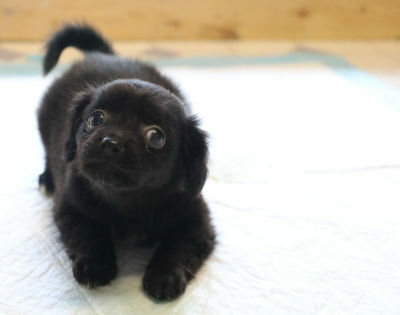 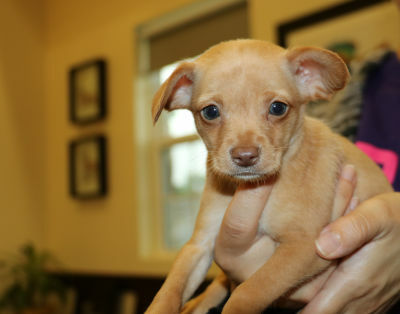 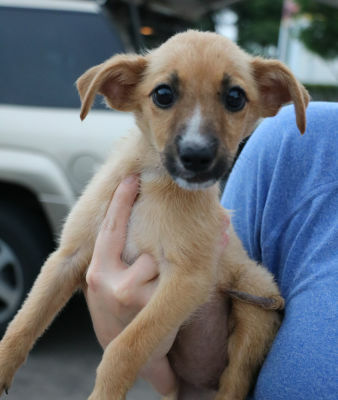 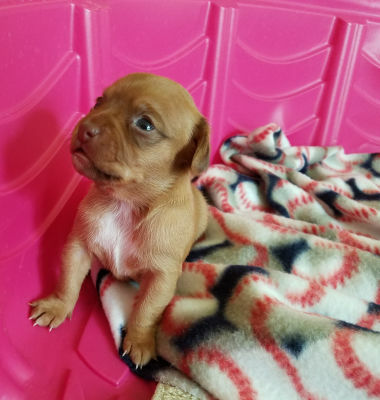 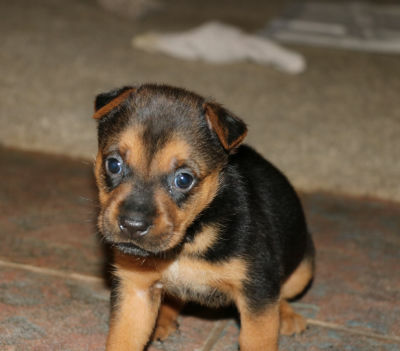 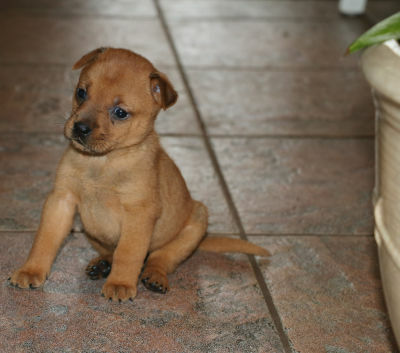 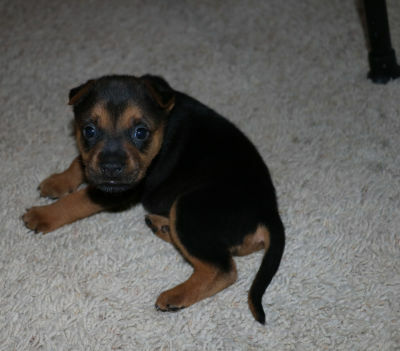 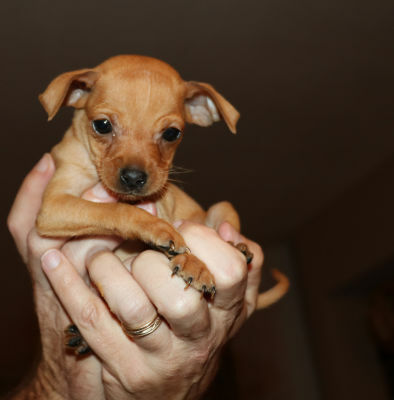 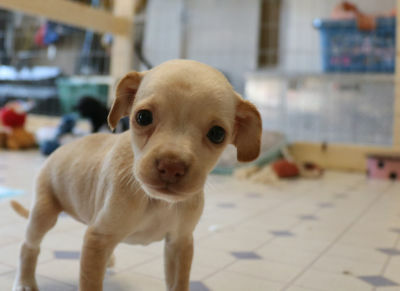 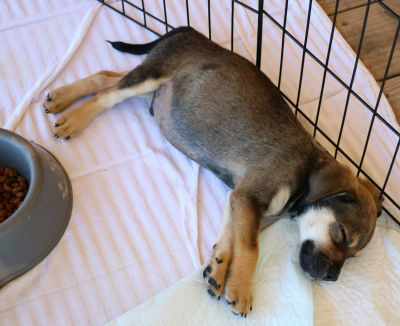 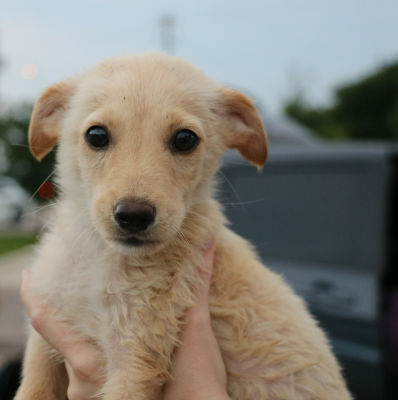 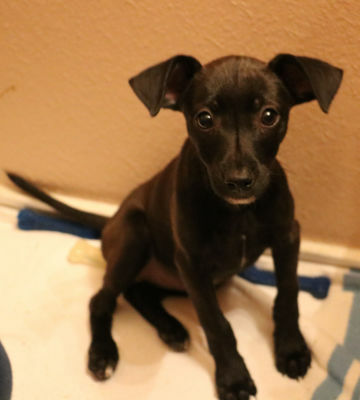 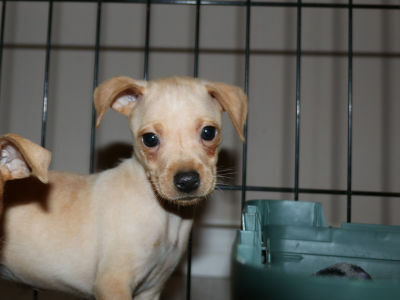 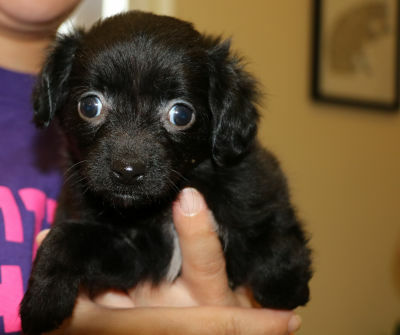 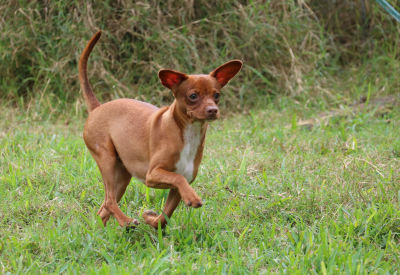 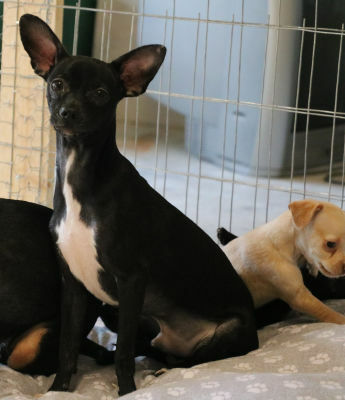 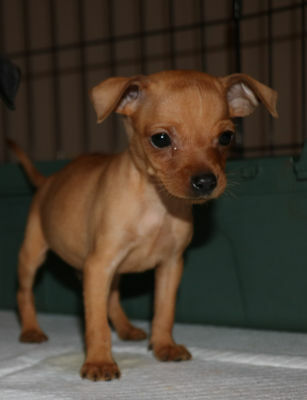 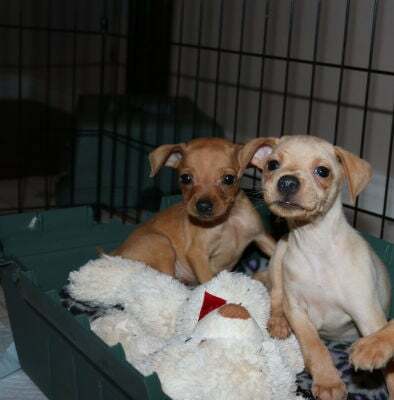 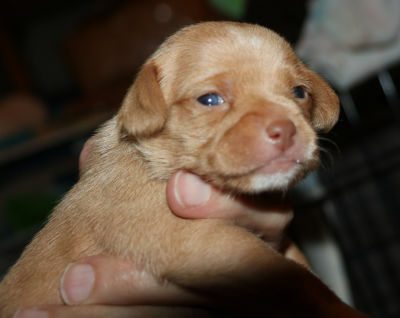 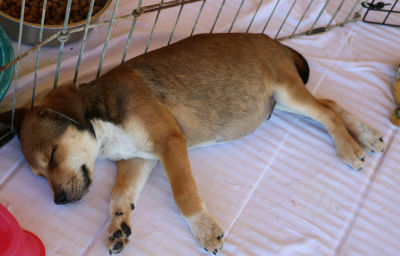 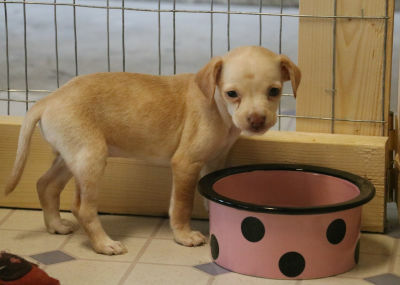 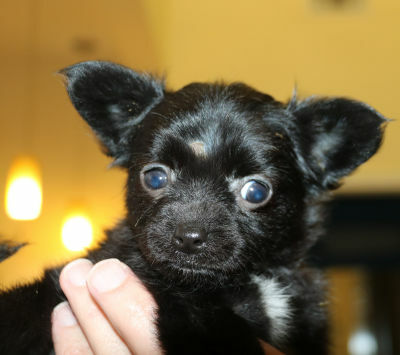 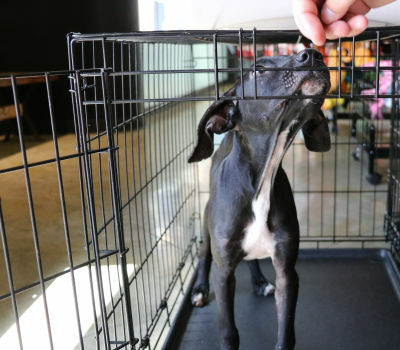 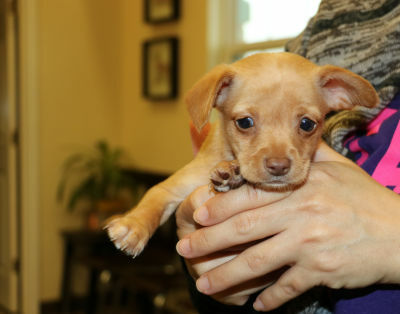 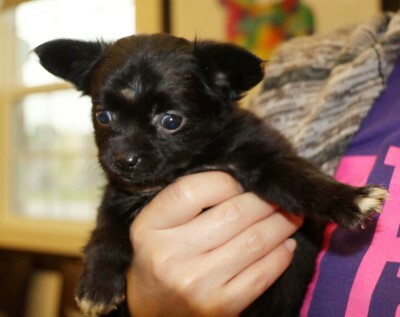 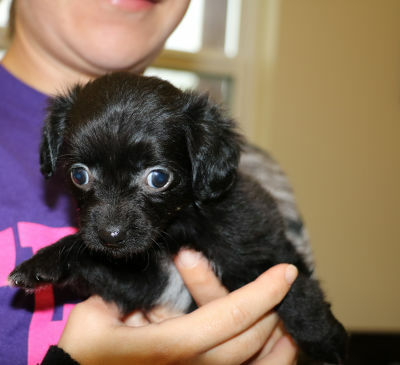 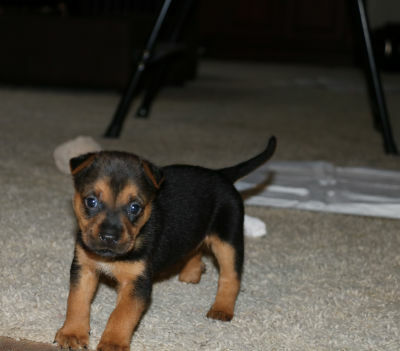 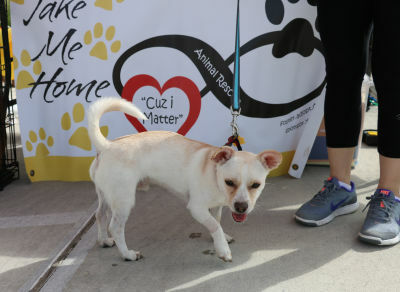 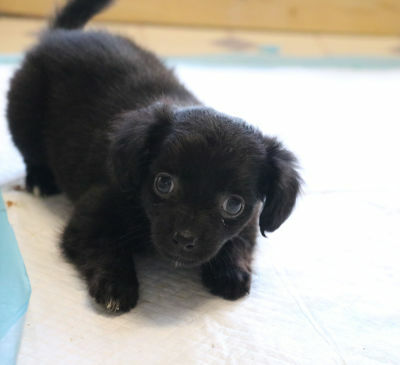 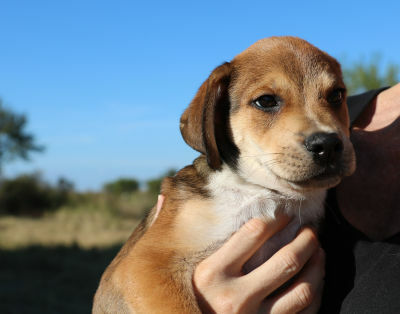 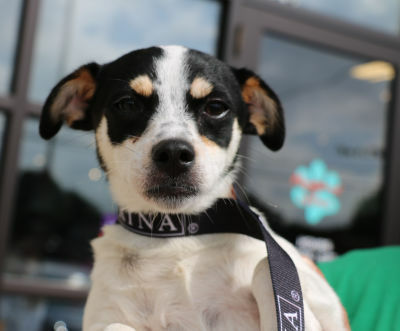 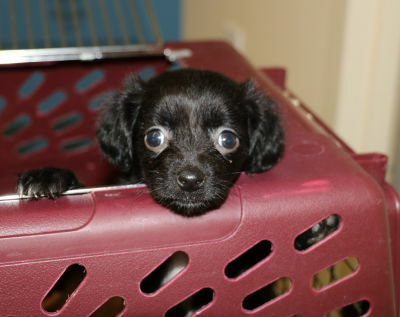 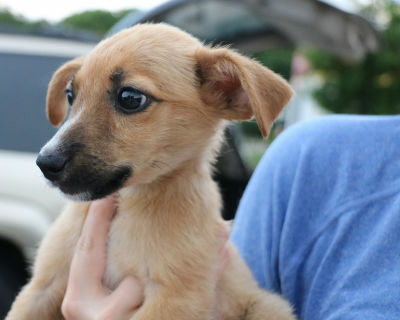 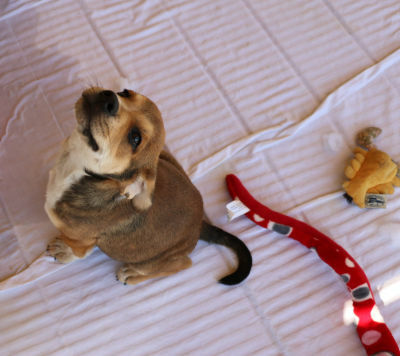 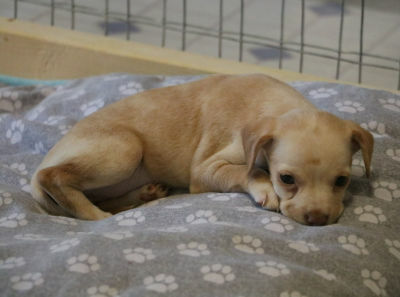 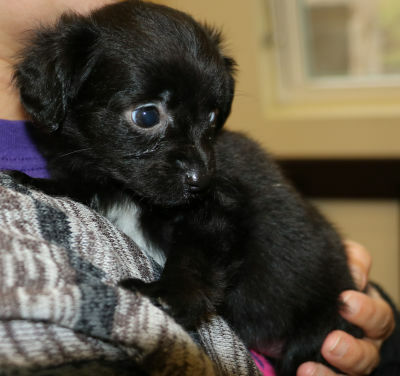 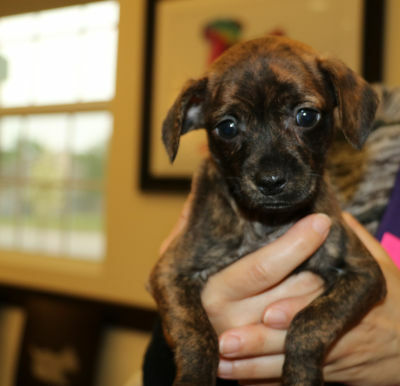 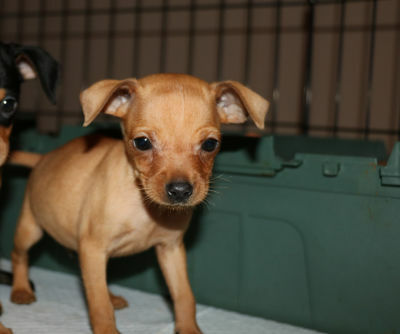 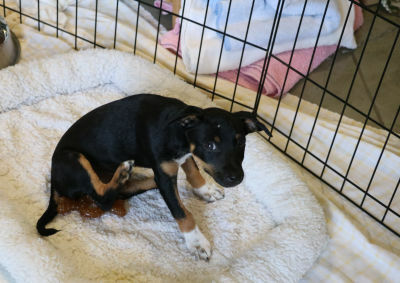 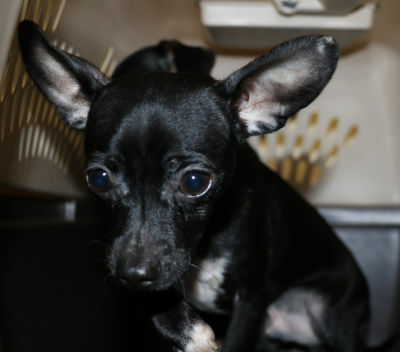 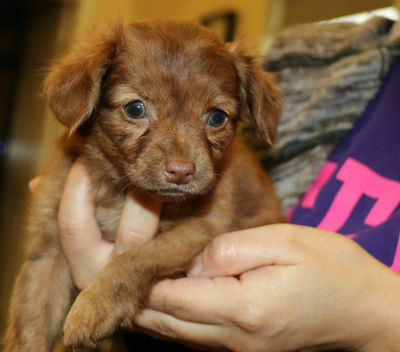 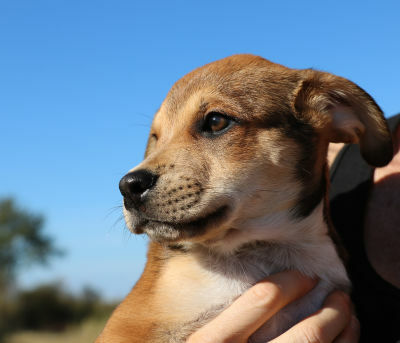 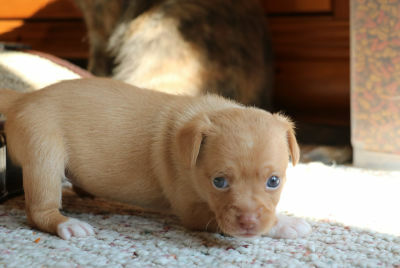 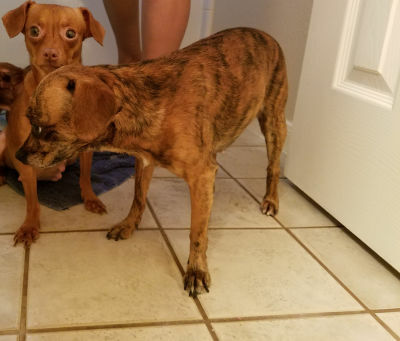 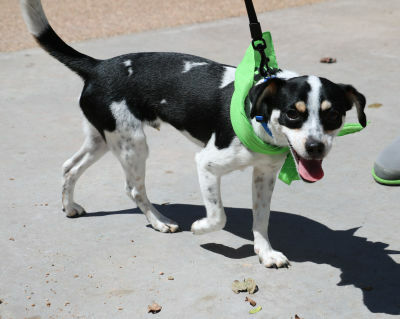 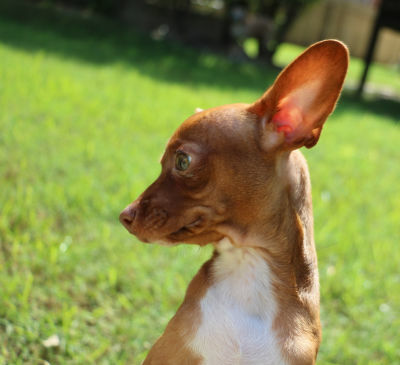 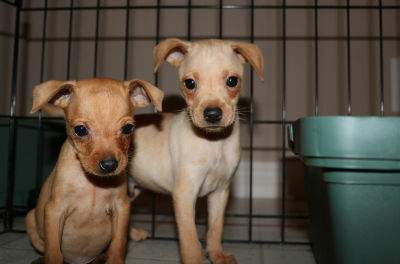 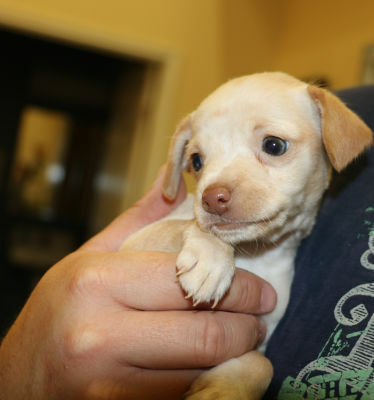 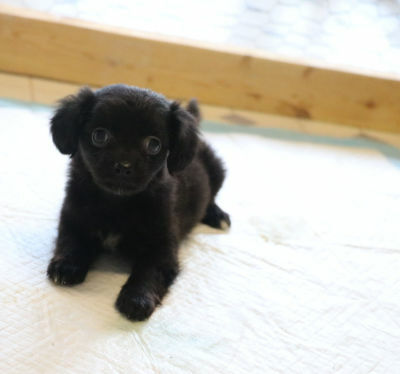 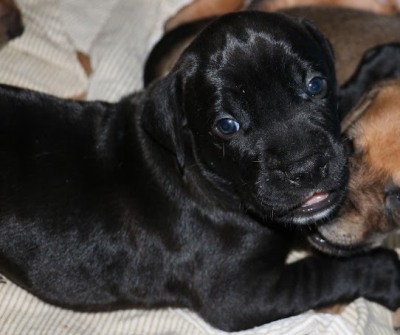 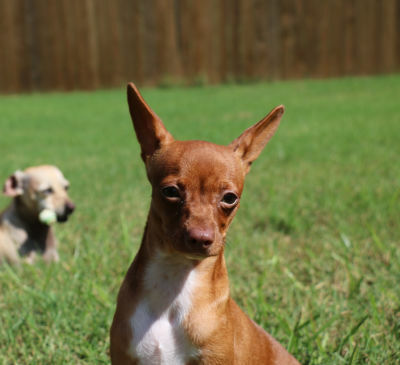 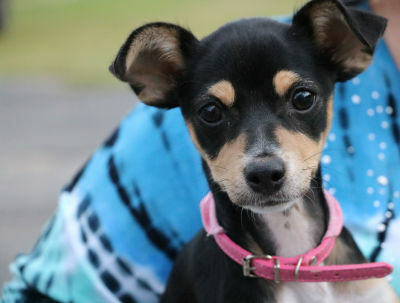 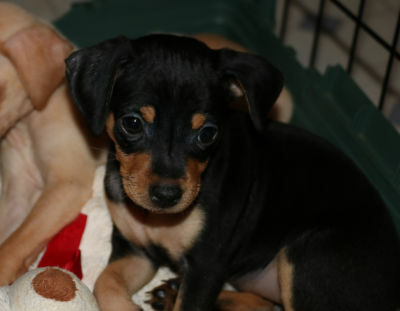 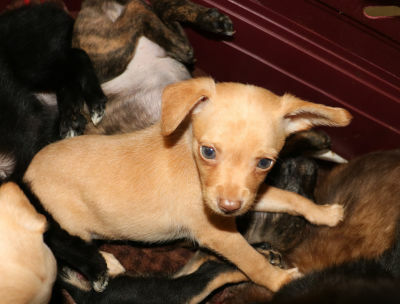 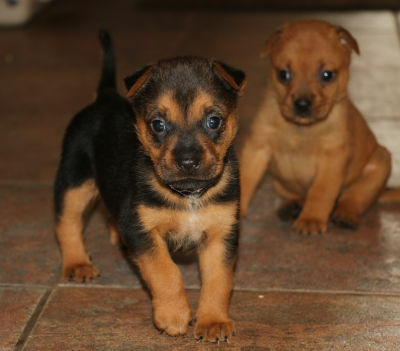 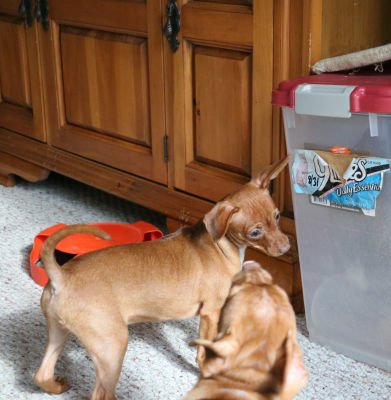 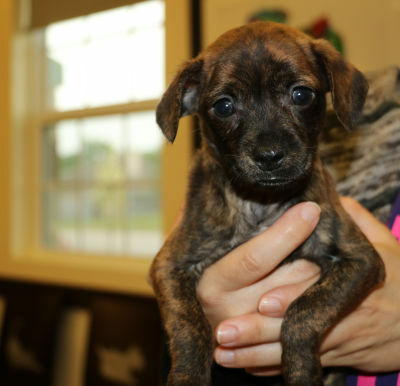 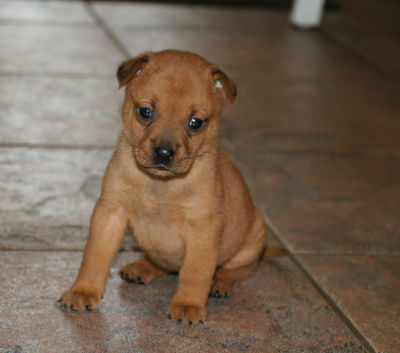 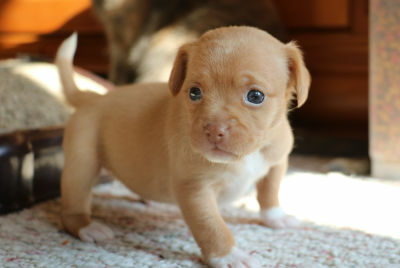 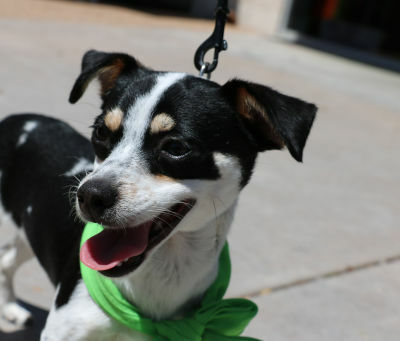 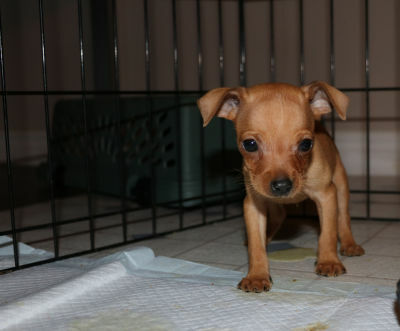 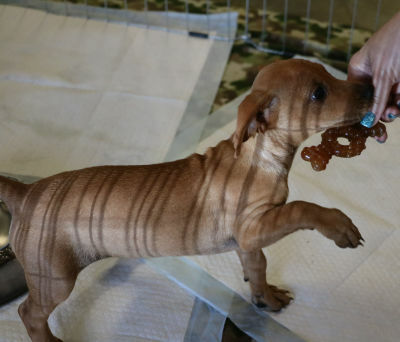 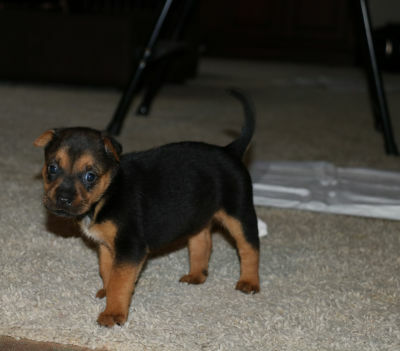 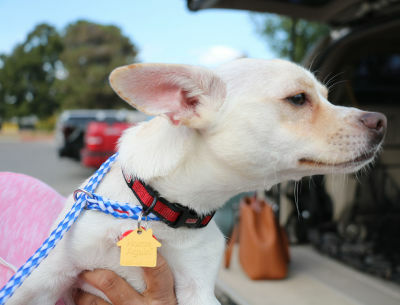 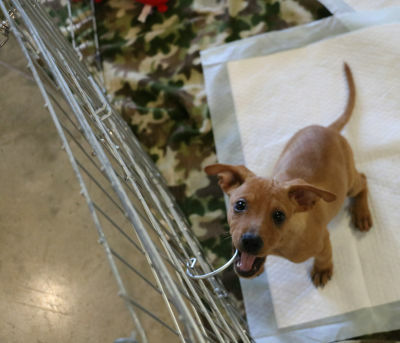 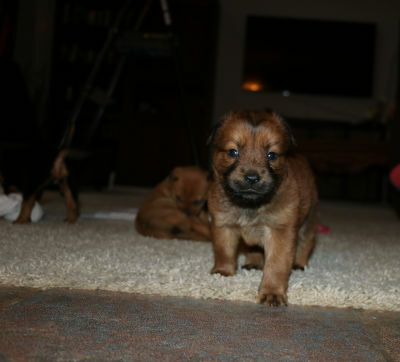 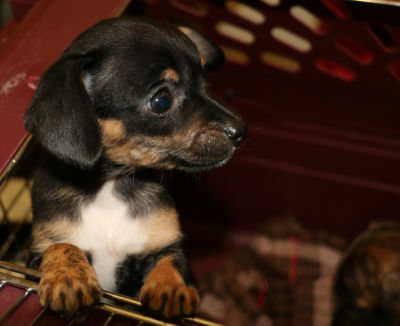 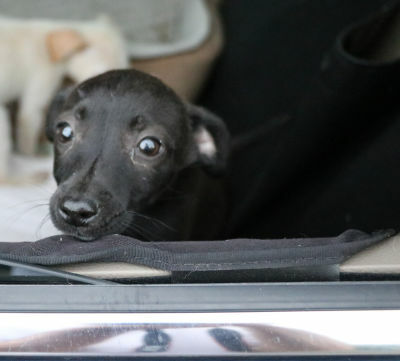 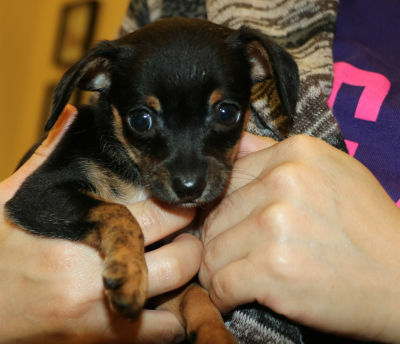 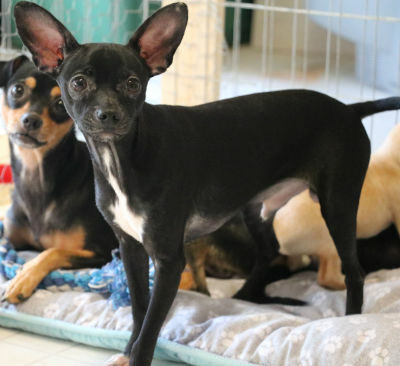 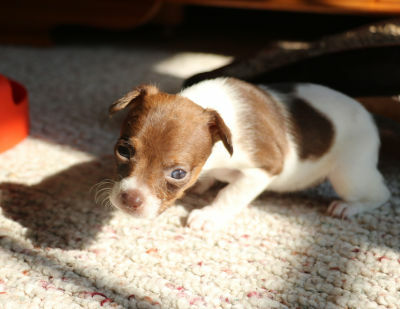 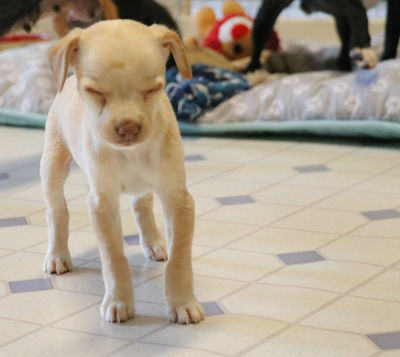 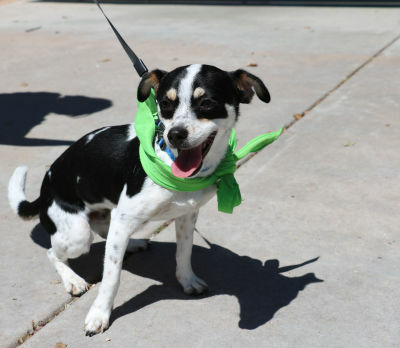 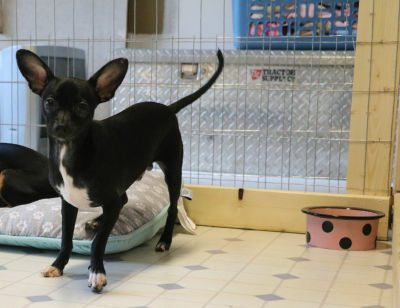 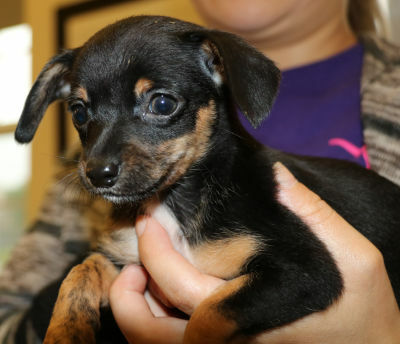 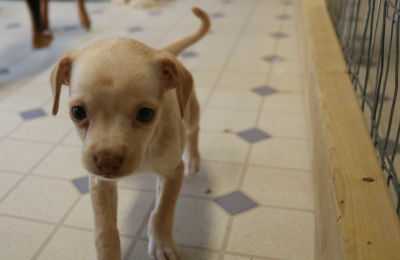 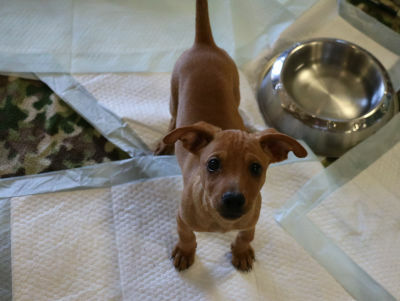 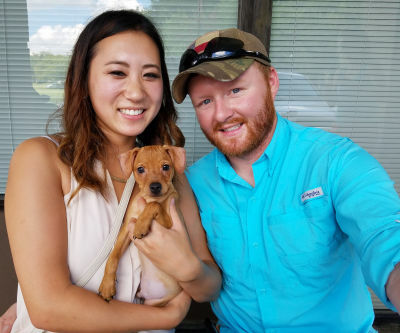 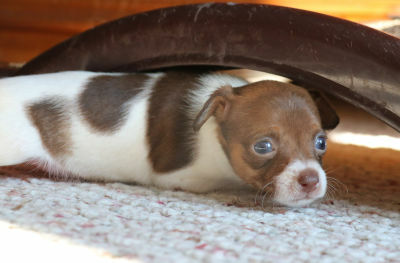 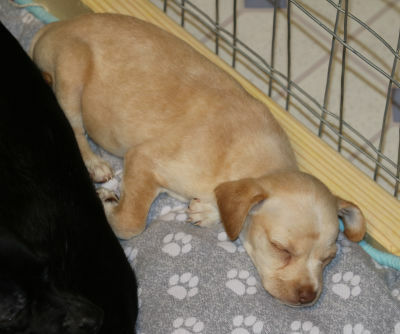 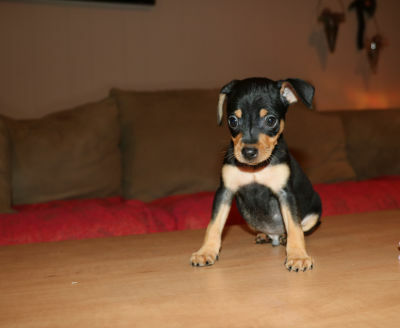 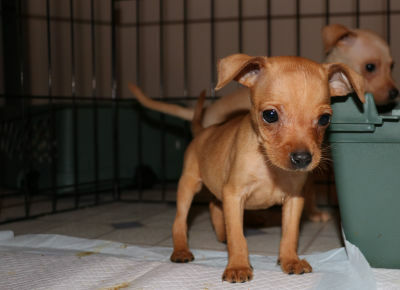 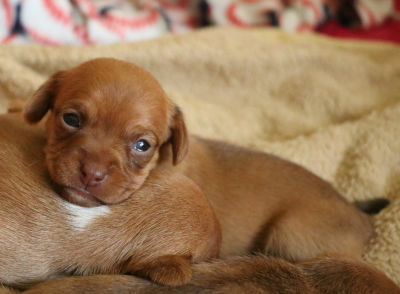 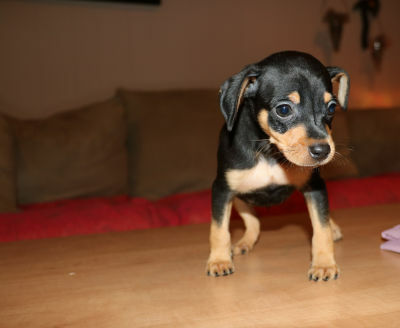 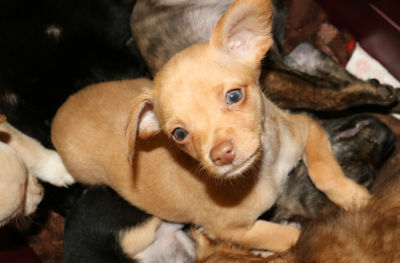 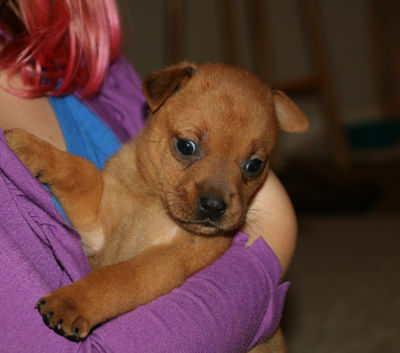 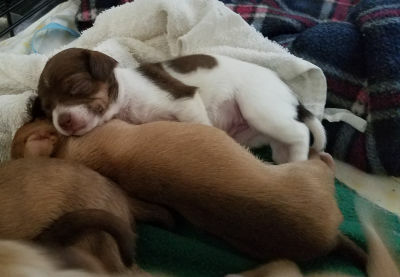 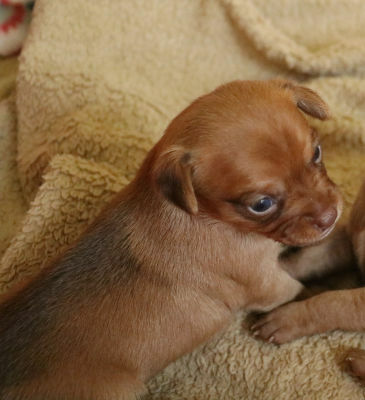 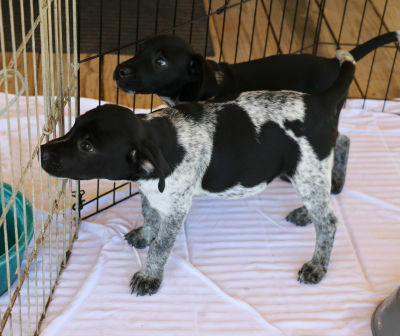 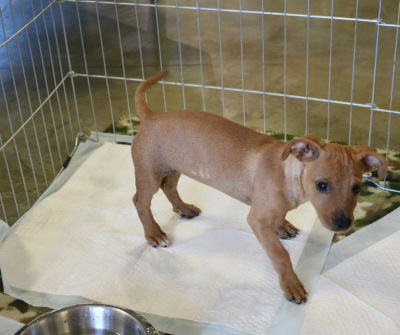 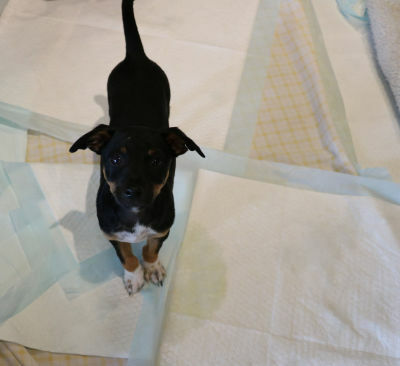 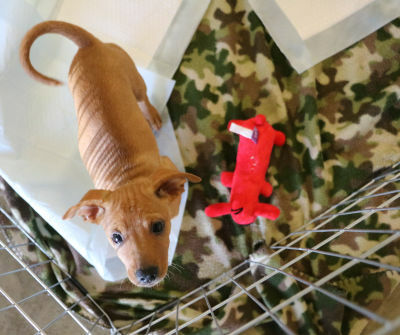 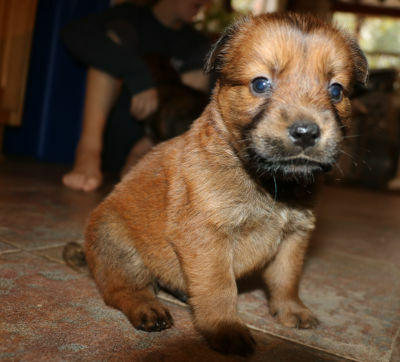 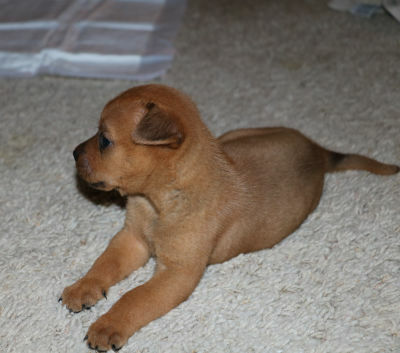 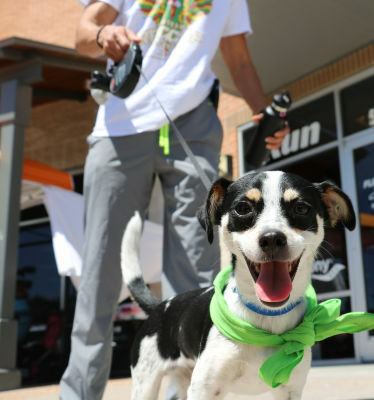 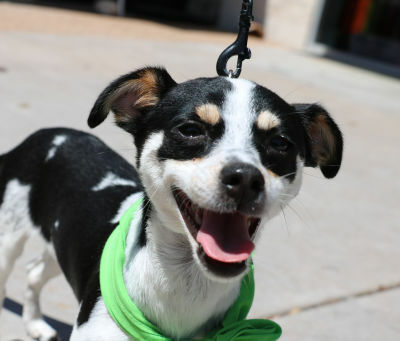 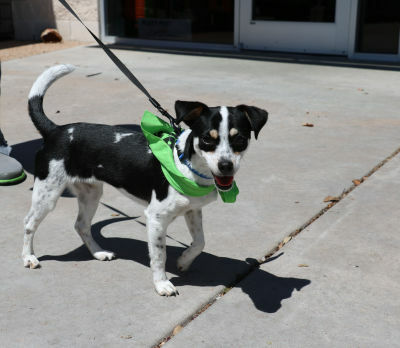 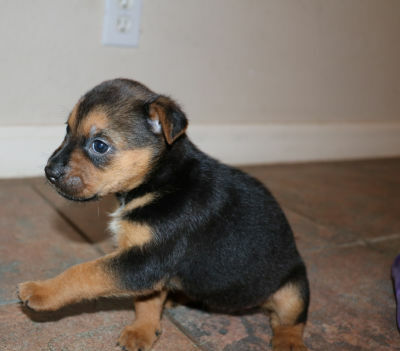 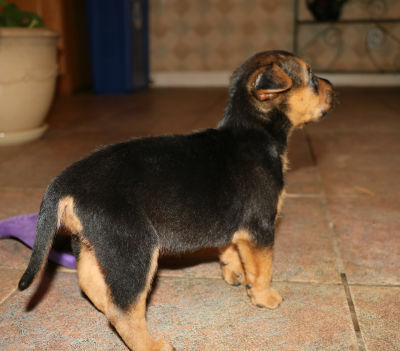 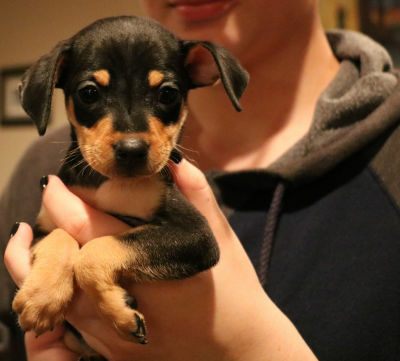 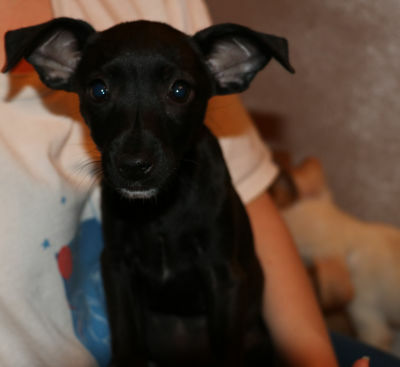 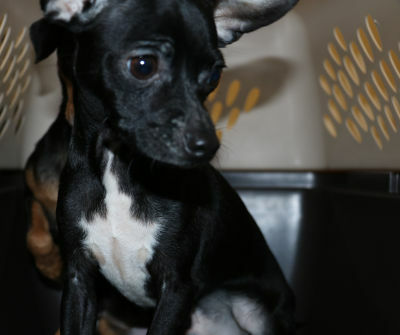 DOB: 5/15/2016 Chihuahua Mix, Male Puppy Approx Weight: 5.2 lbs Hello, my name is Sedona, and I am 1 of 5 puppies that were born into Cuz i Matter Animal Rescue on 5/15/2016. 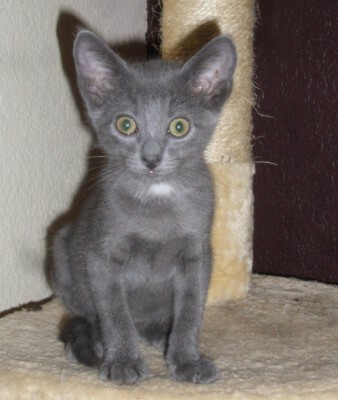 I am named after the city of Sedona, Arizona. 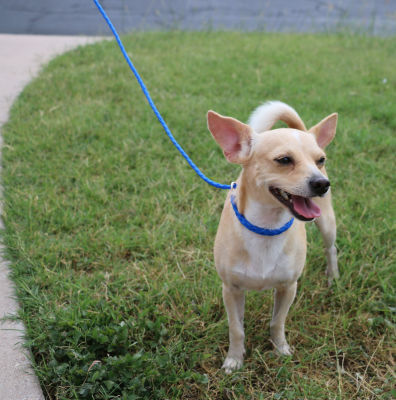 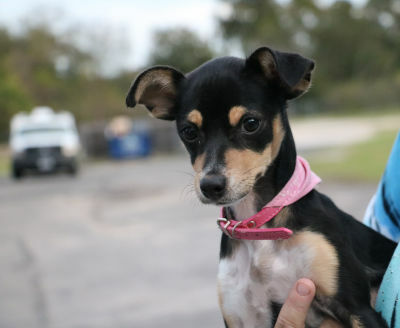 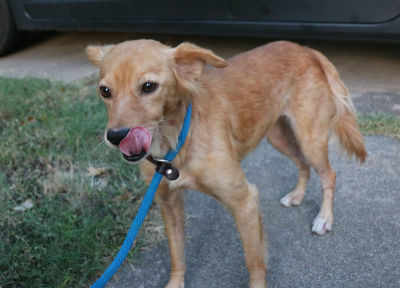 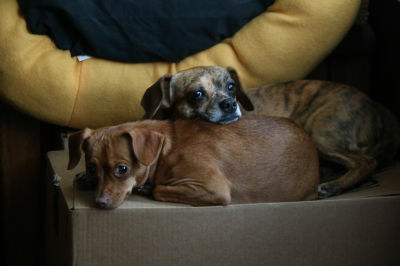 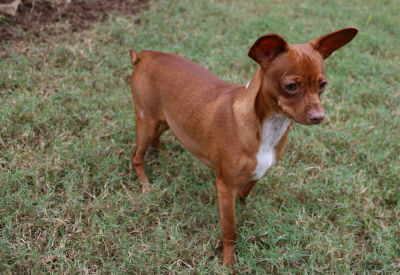 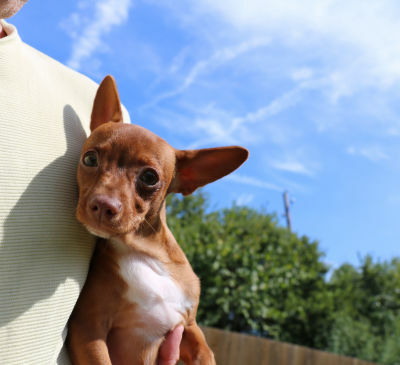 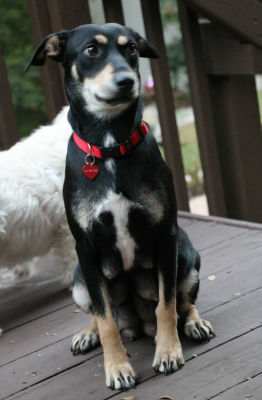 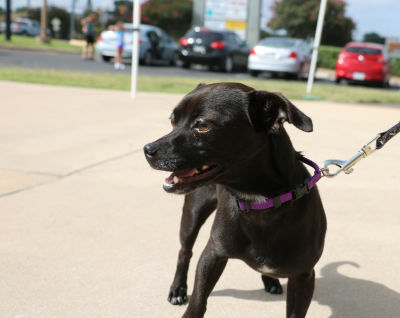 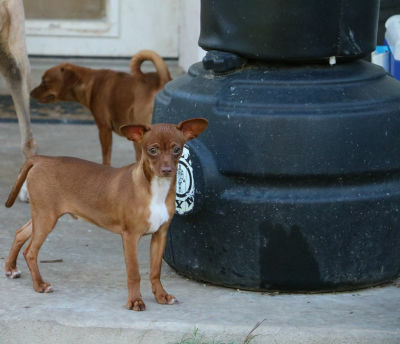 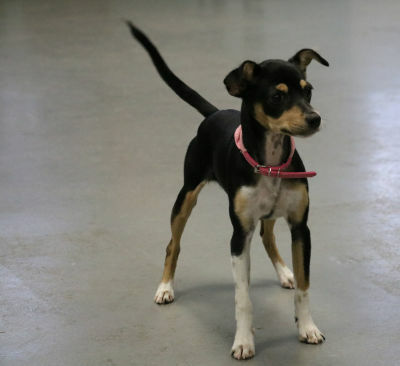 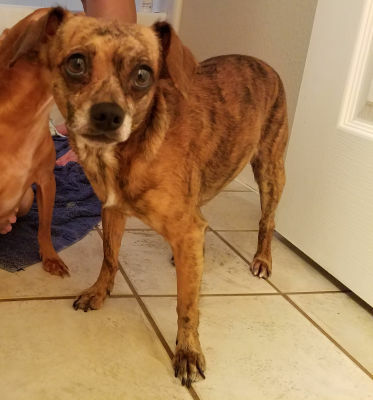 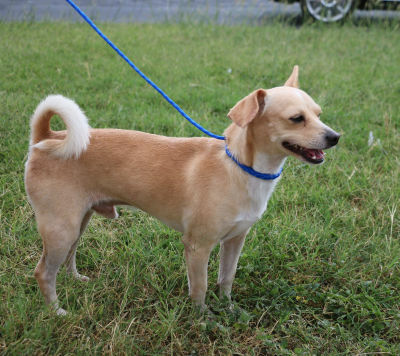 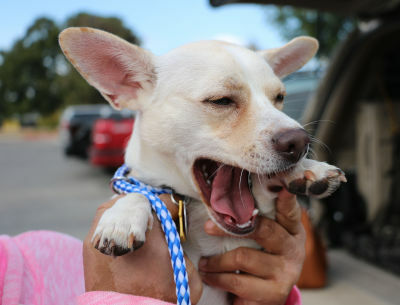 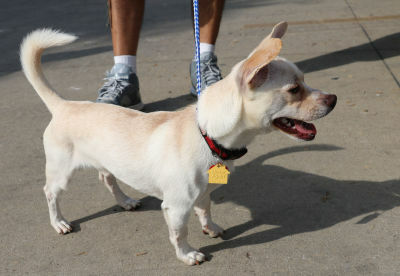 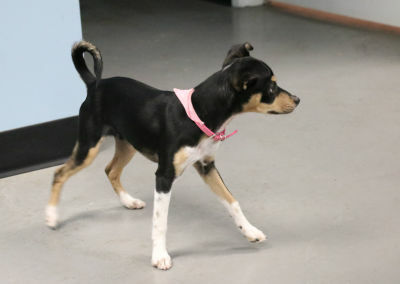 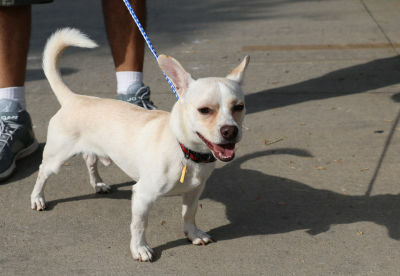 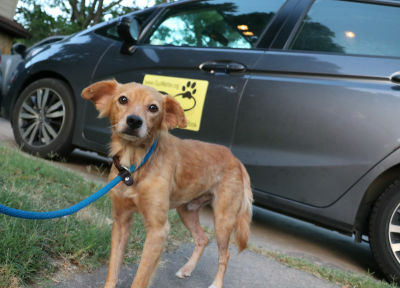 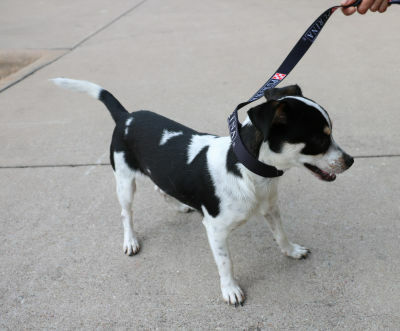 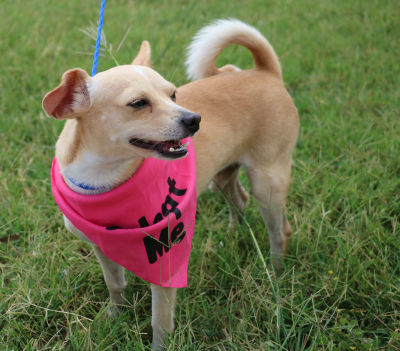 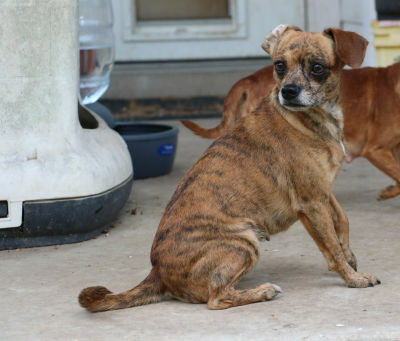 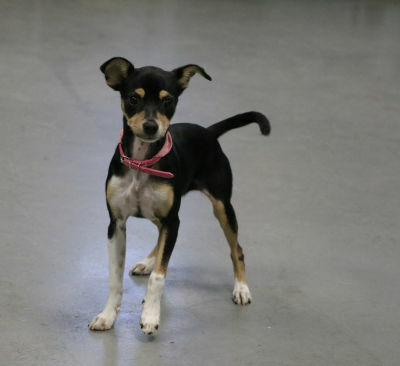 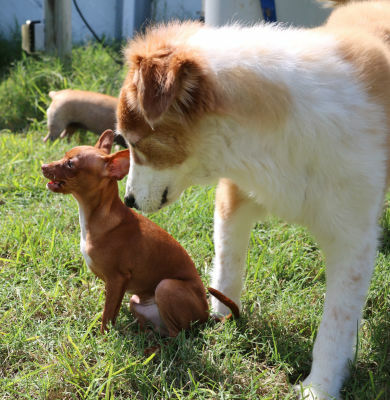 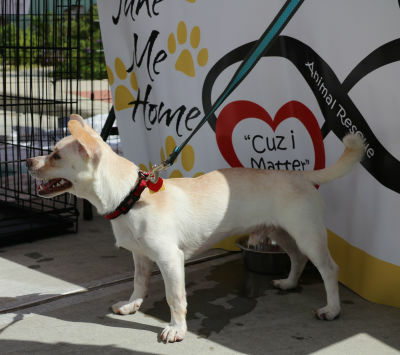 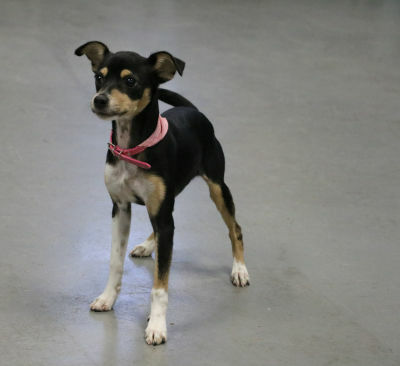 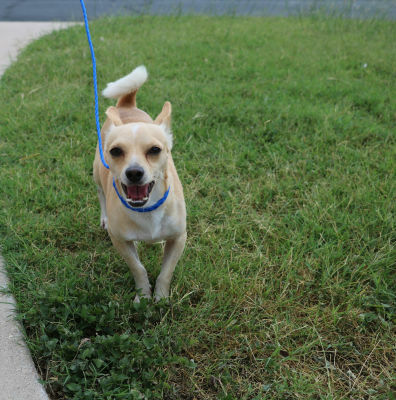 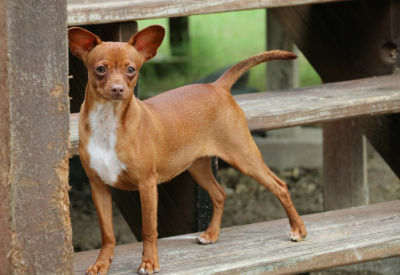 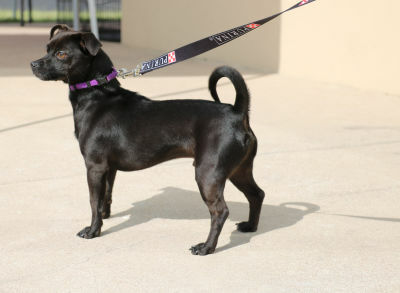 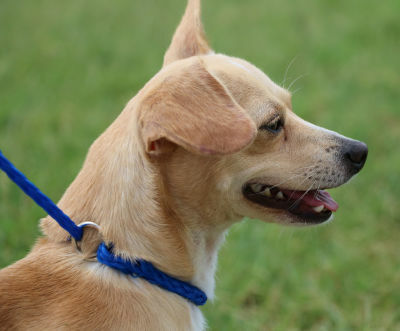 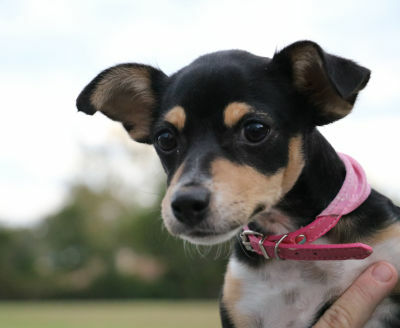 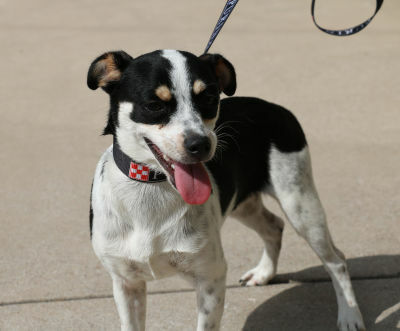 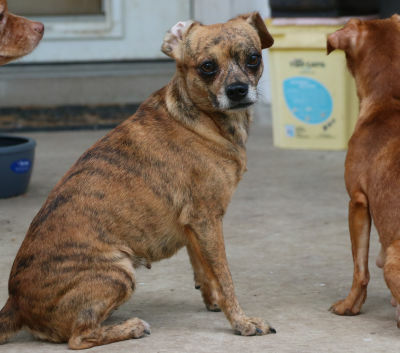 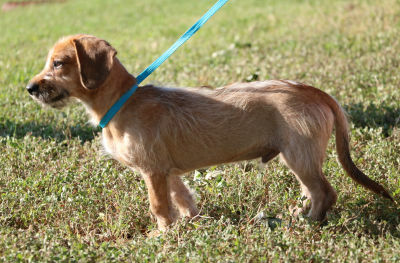 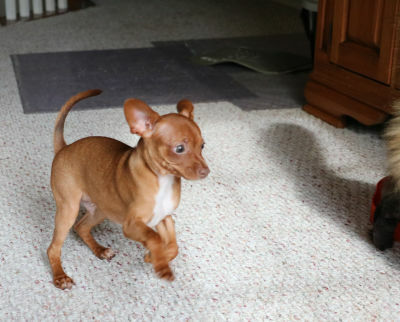 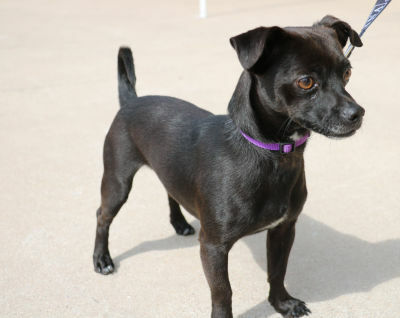 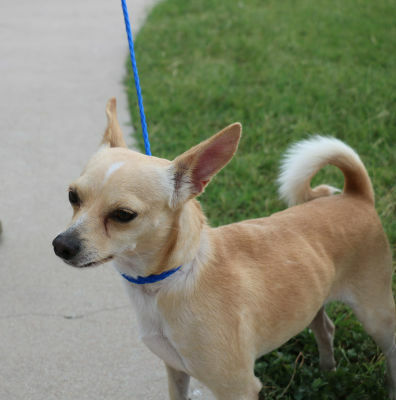 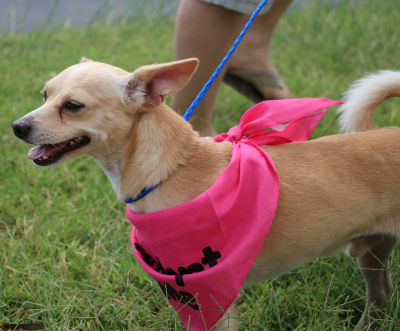 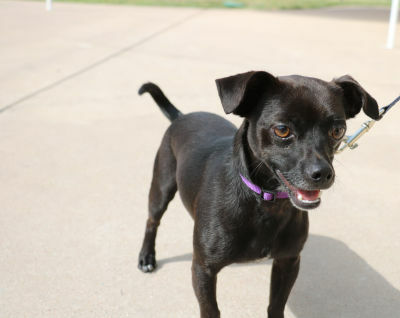 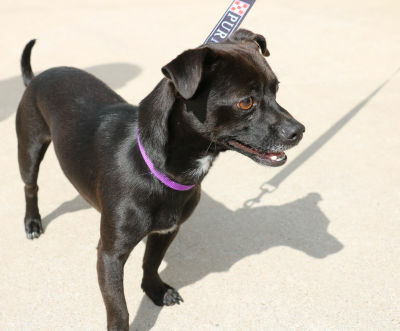 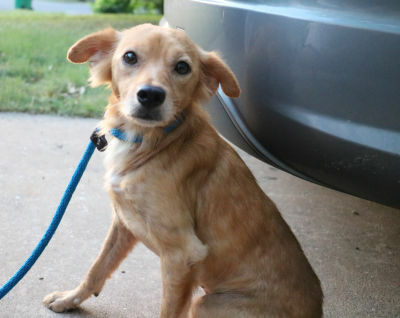 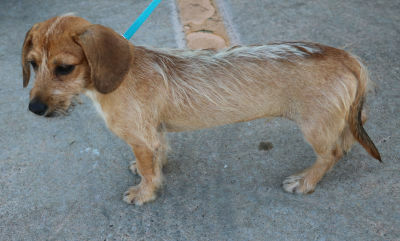 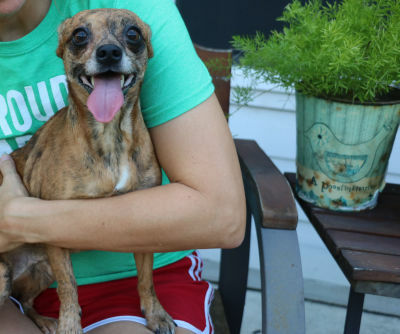 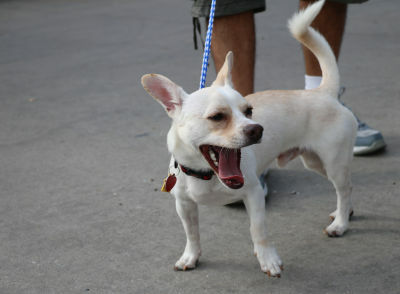 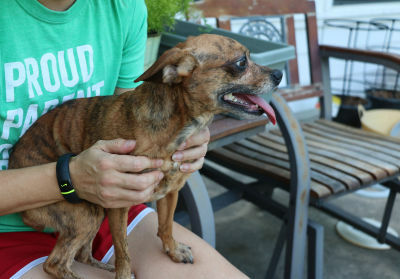 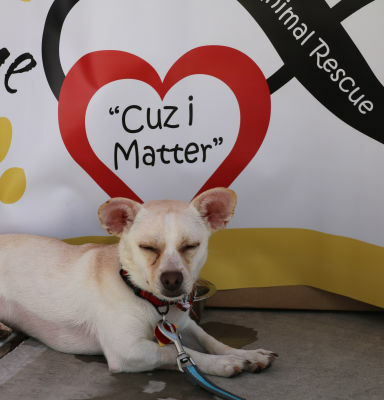 I am a Chihuahua mix who weighs just under 9 lbs. 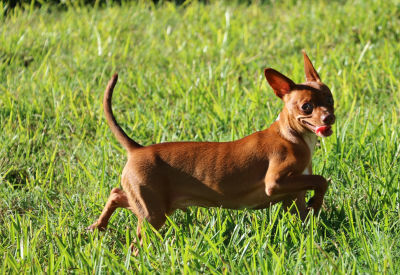 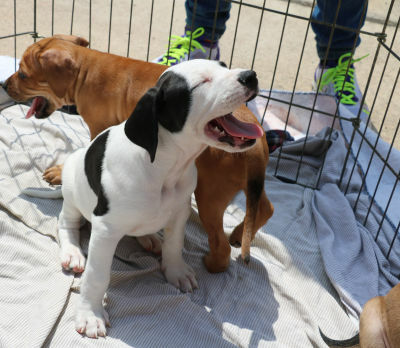 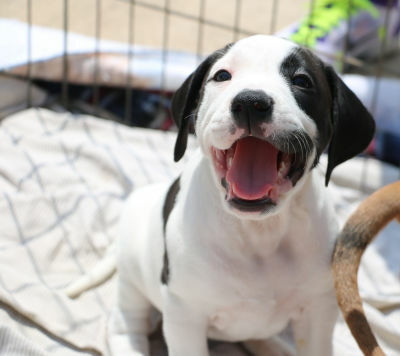 I am full of energy, just like any puppy is. 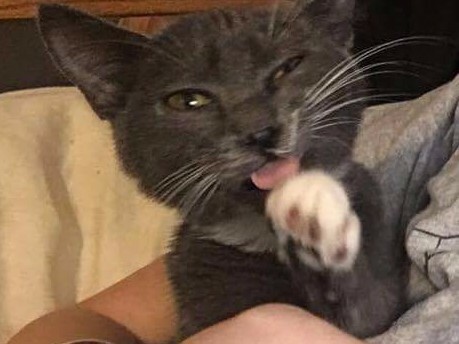 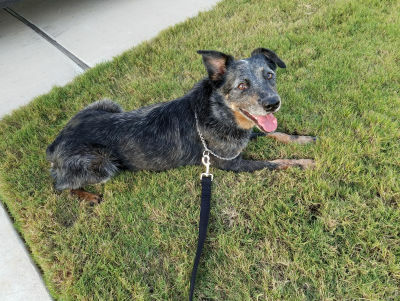 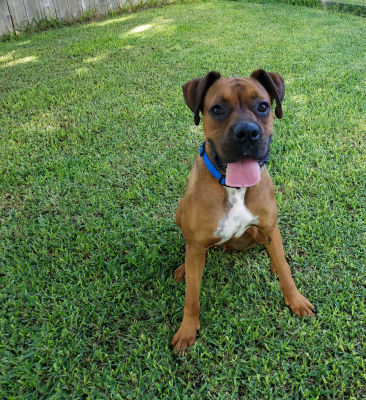 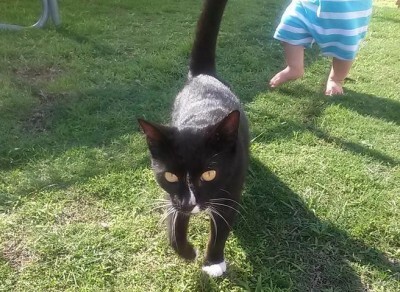 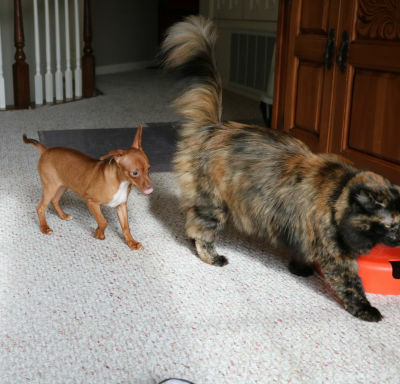 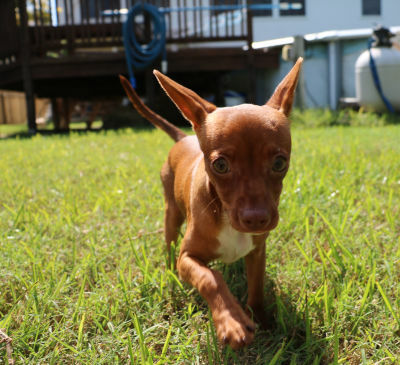 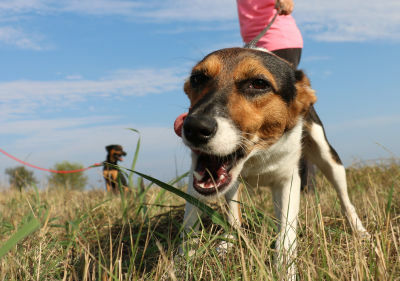 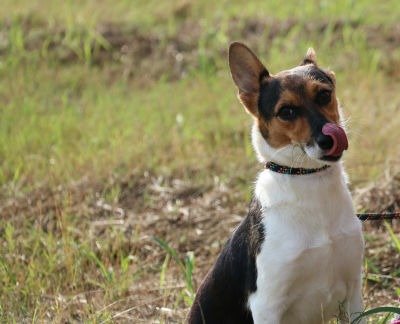 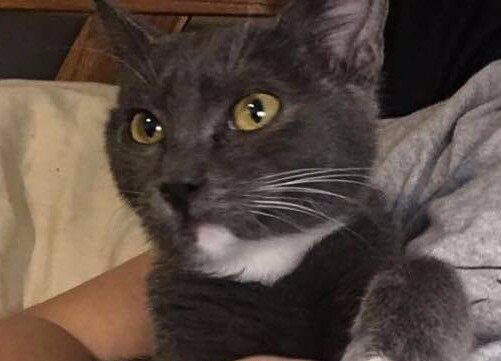 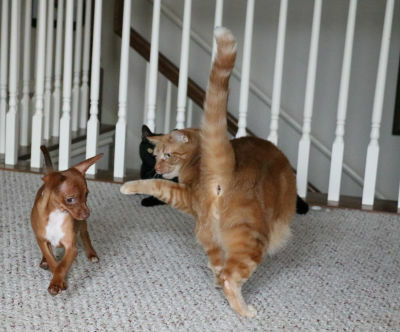 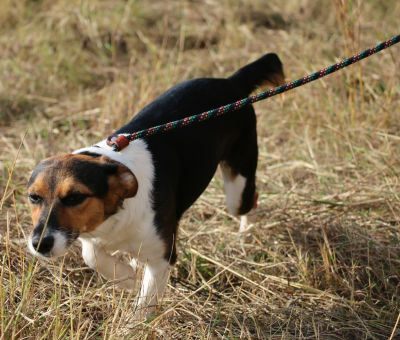 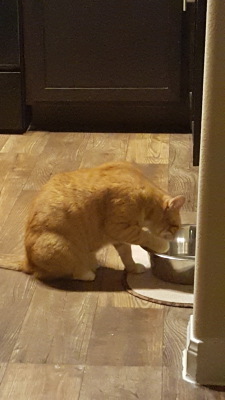 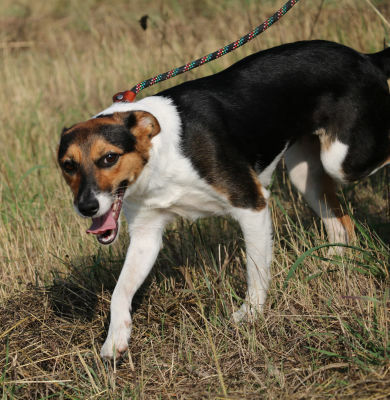 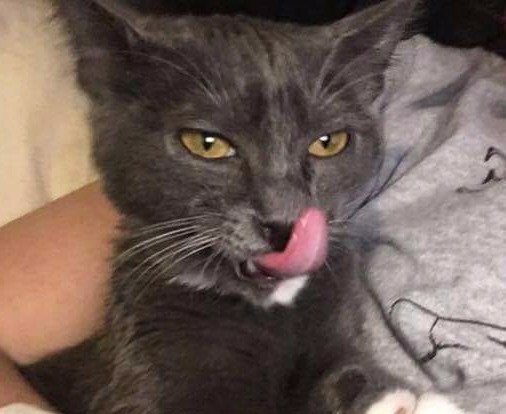 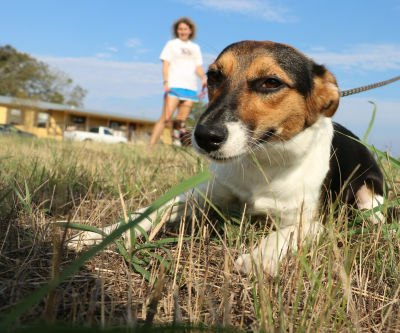 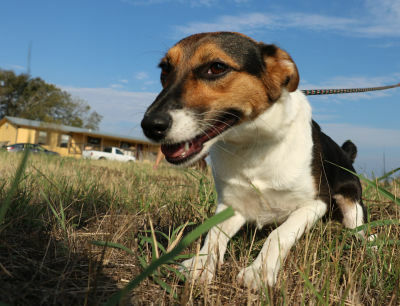 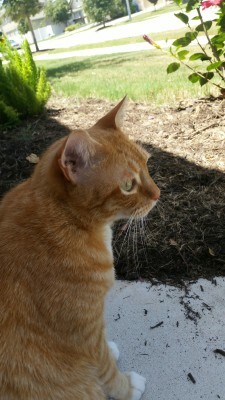 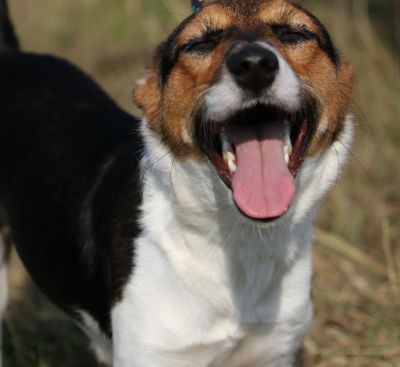 I love to run around the house and yard, and play with my grown-up canine friends...as well as trying to tame that Feline friend who lurks around the corner. 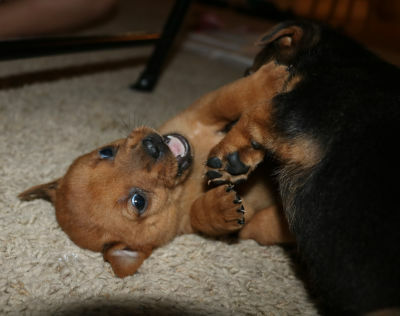 I love jumping up and trying to give you kisses as well as wanting to be held. 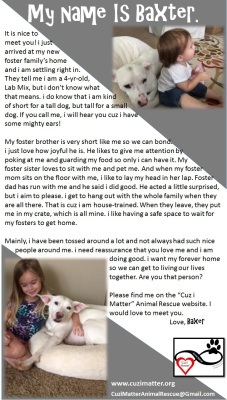 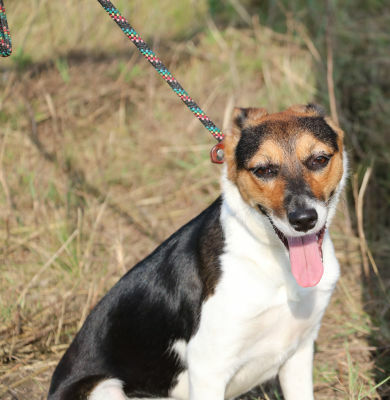 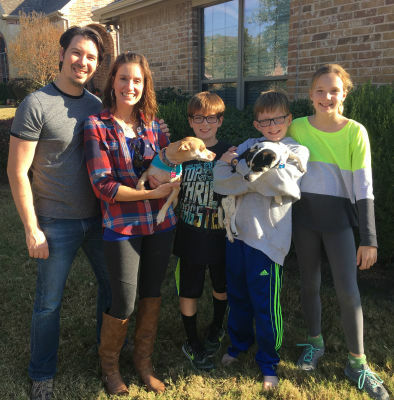 I would love to meet you and maybe join your family. 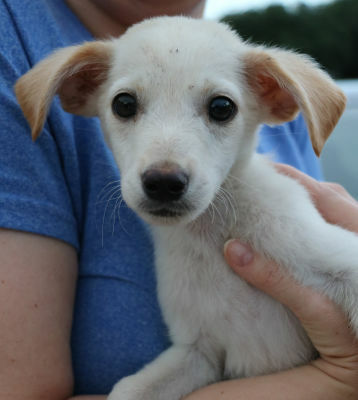 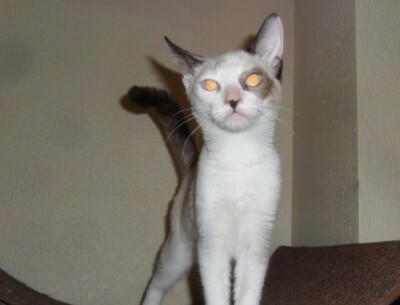 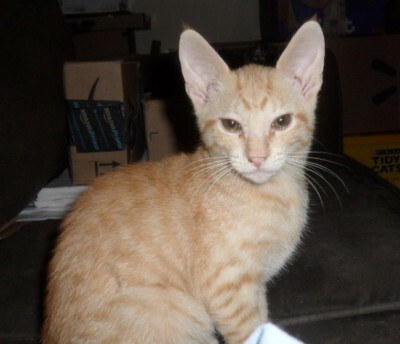 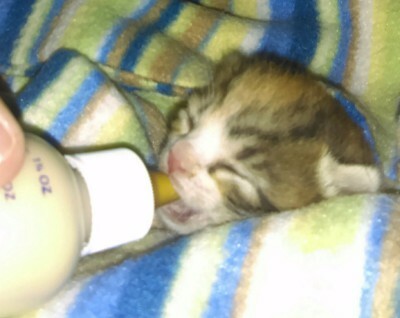 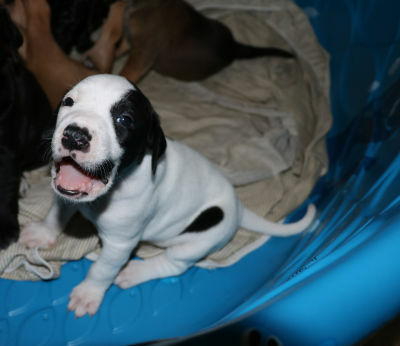 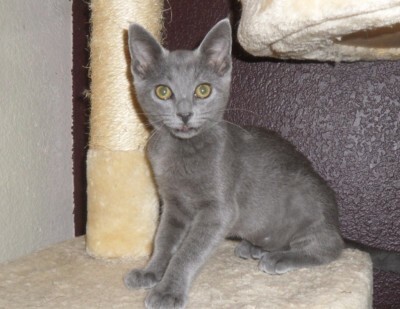 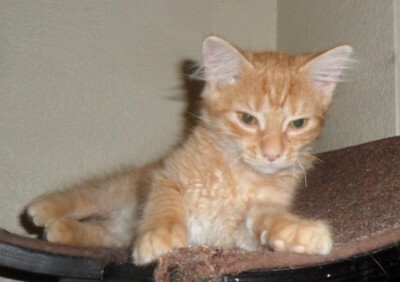 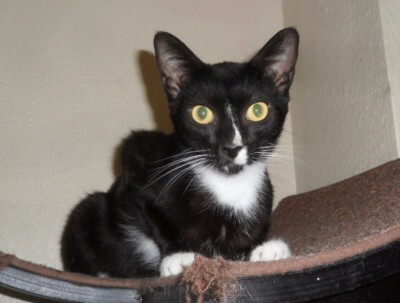 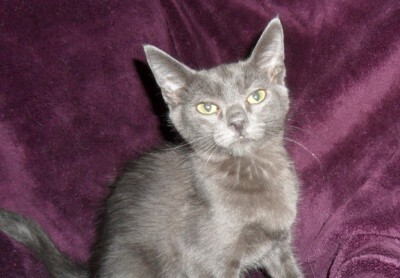 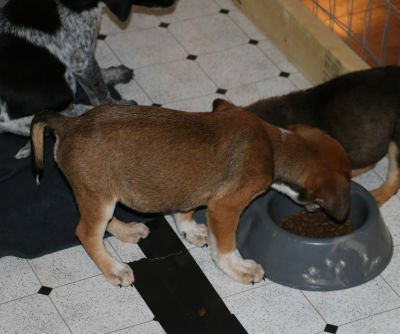 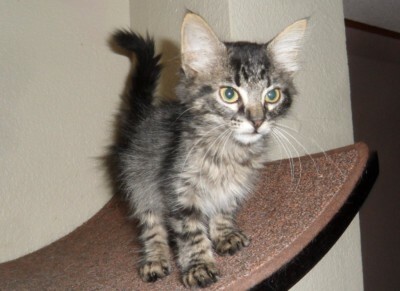 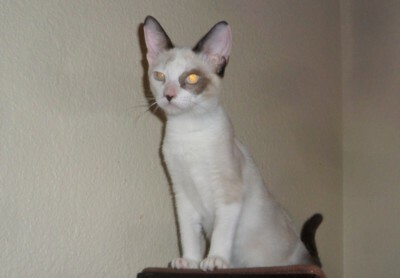 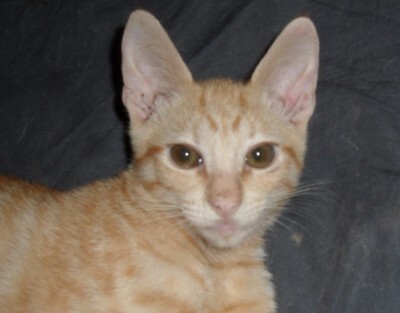 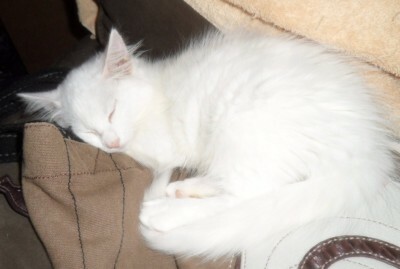 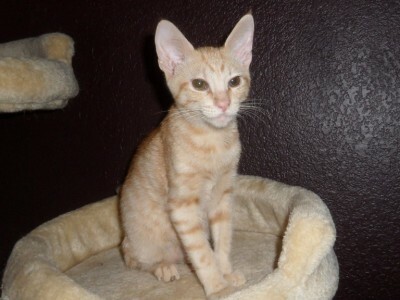 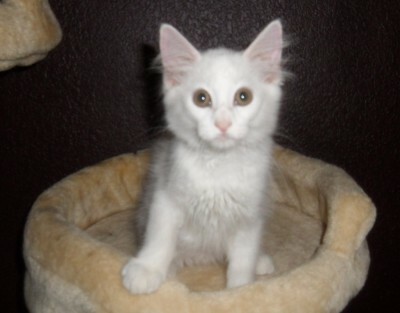 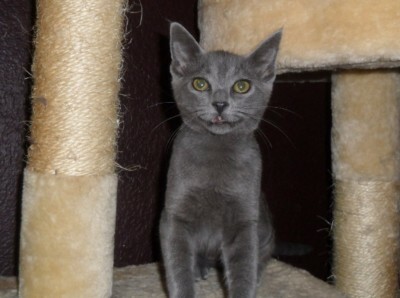 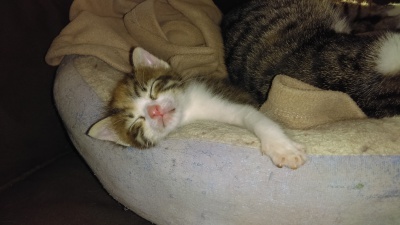 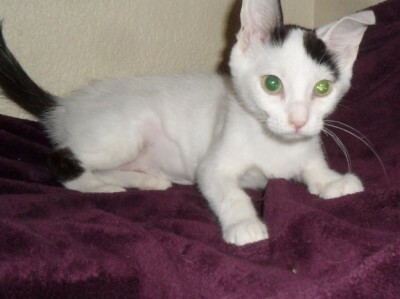 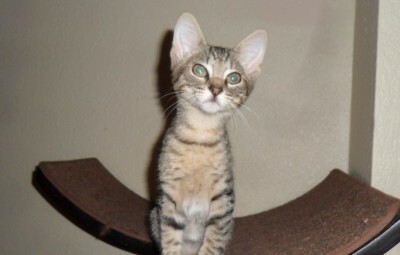 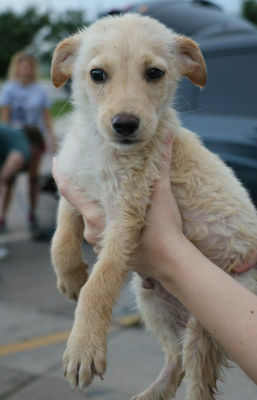 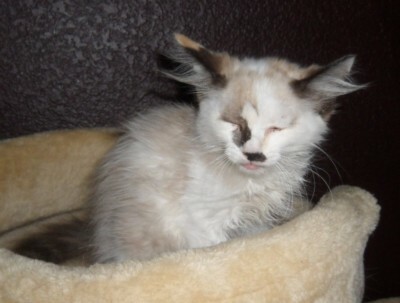 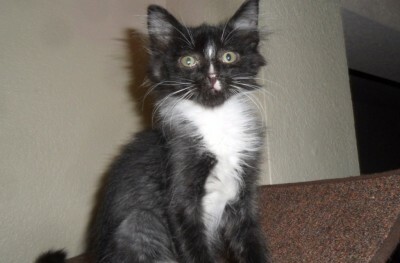 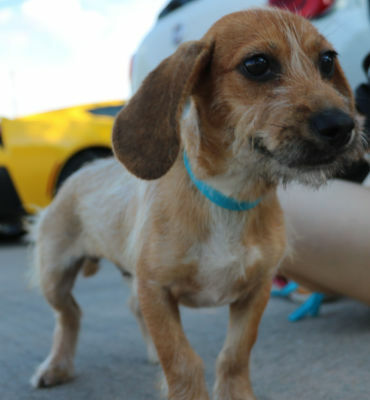 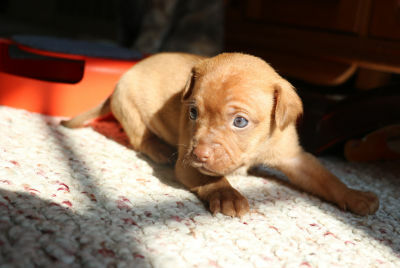 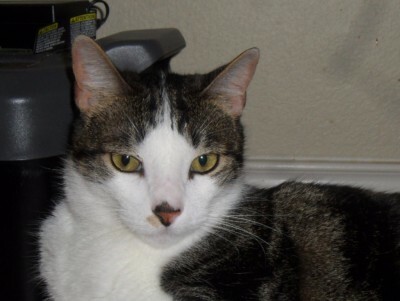 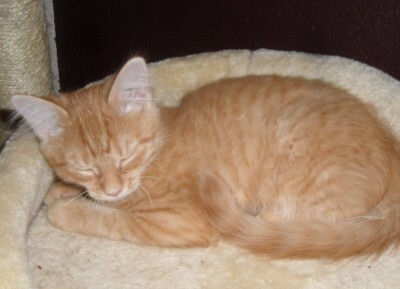 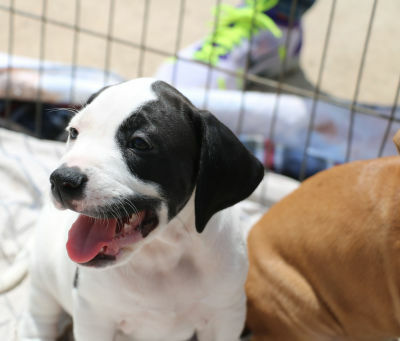 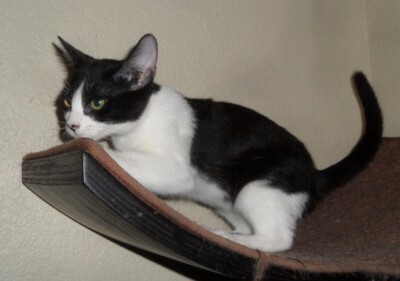 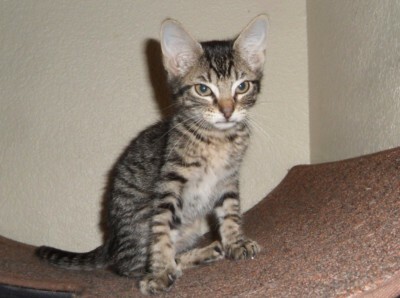 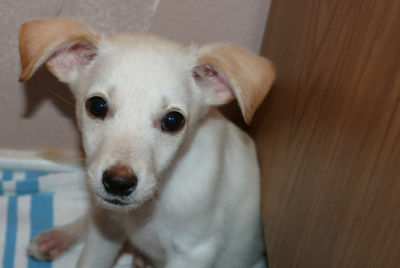 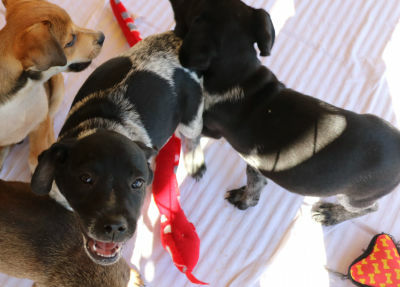 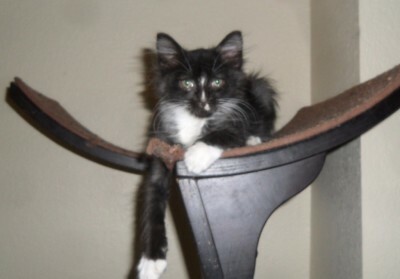 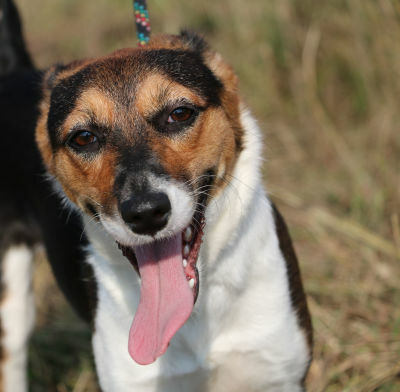 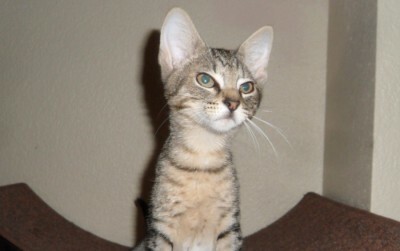 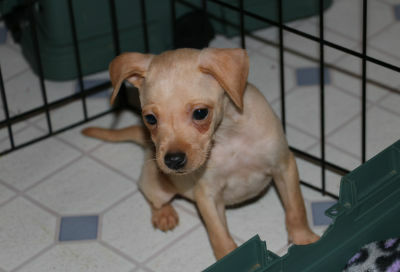 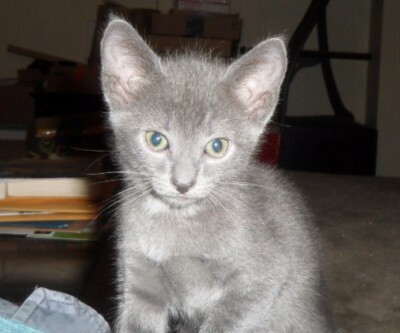 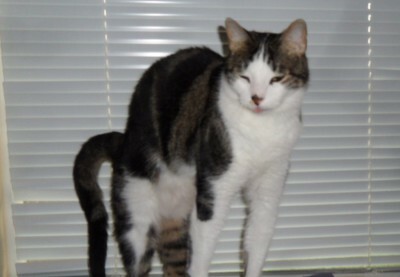 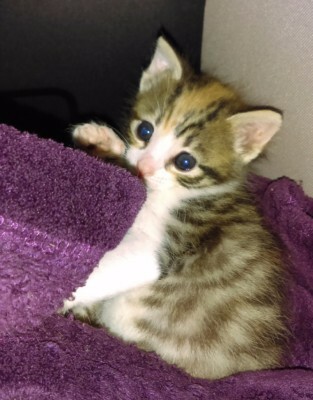 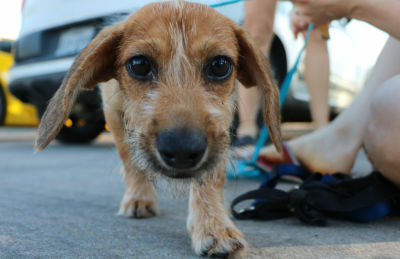 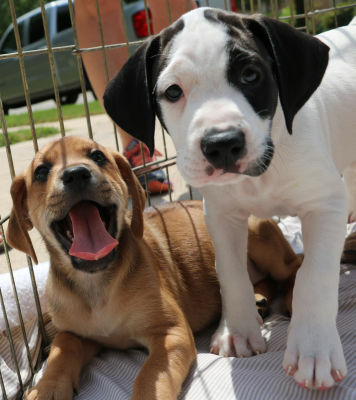 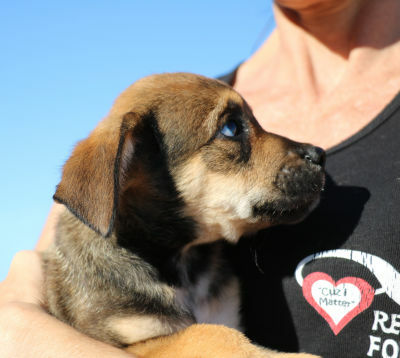 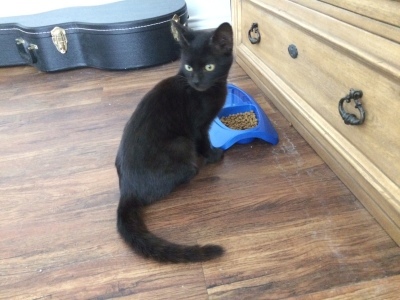 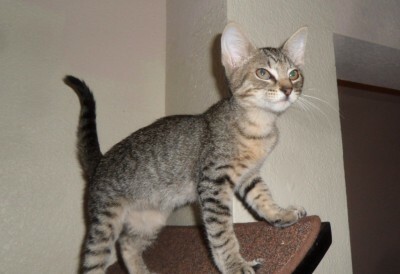 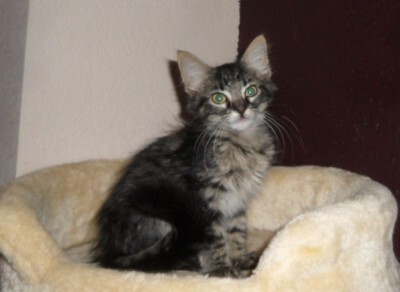 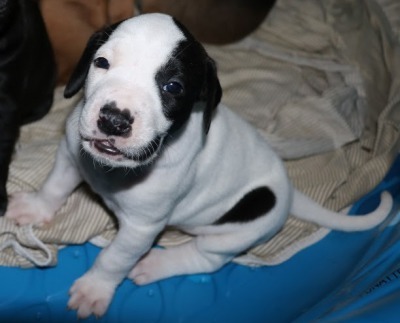 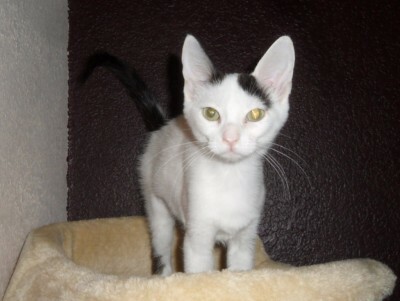 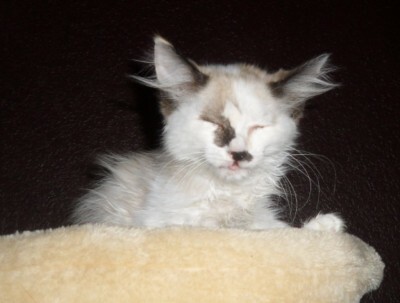 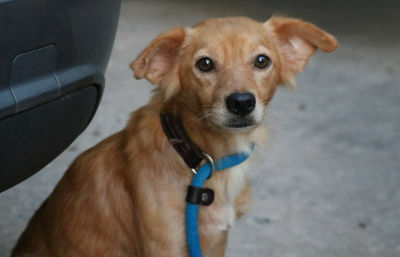 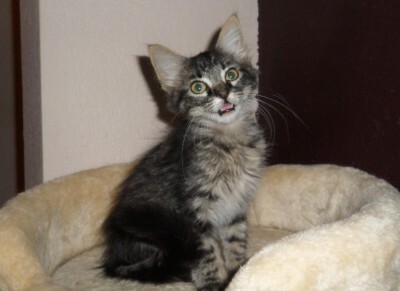 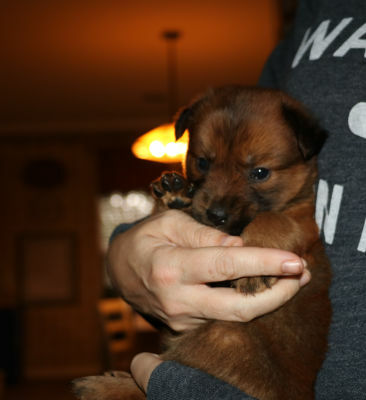 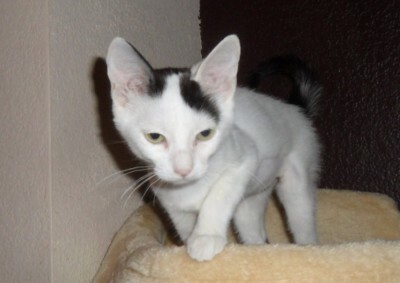 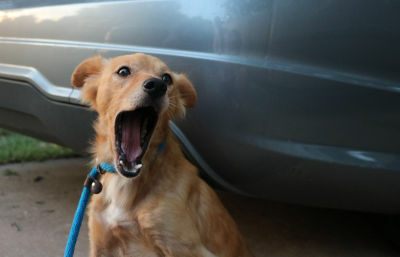 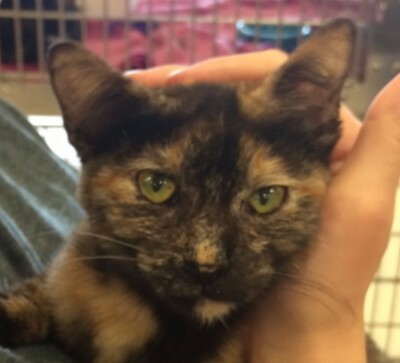 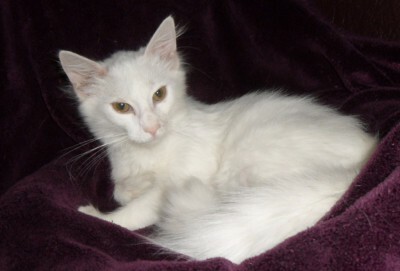 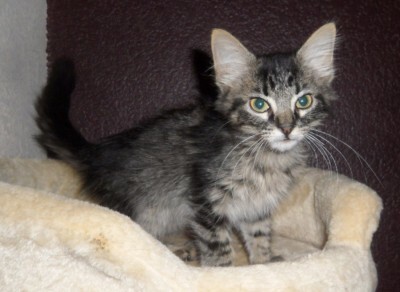 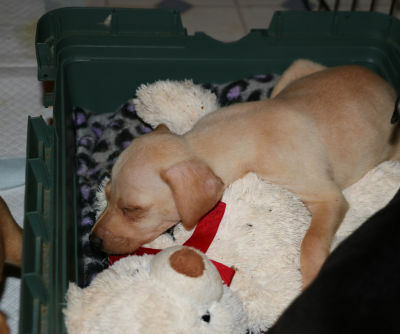 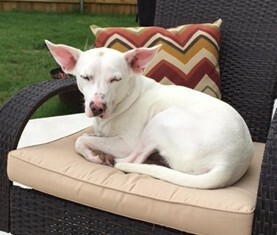 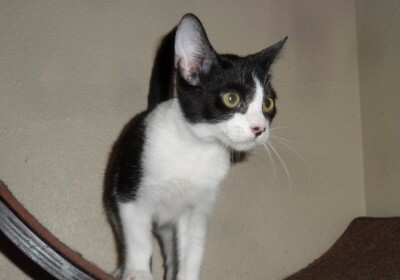 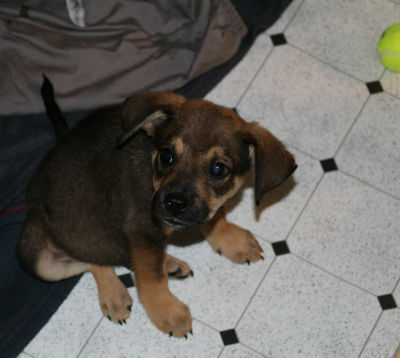 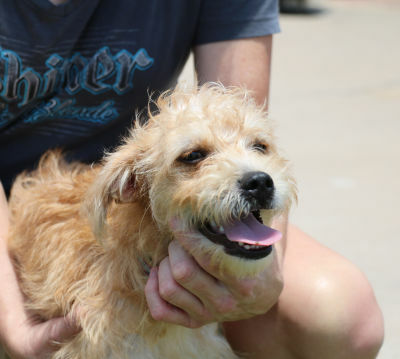 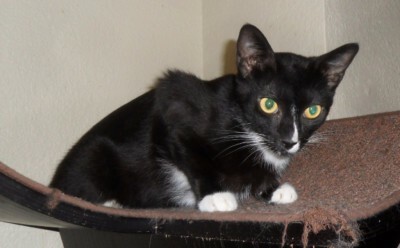 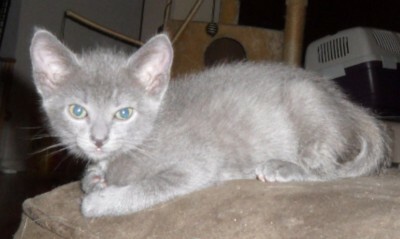 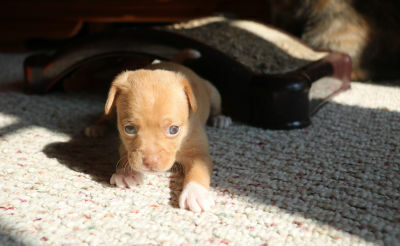 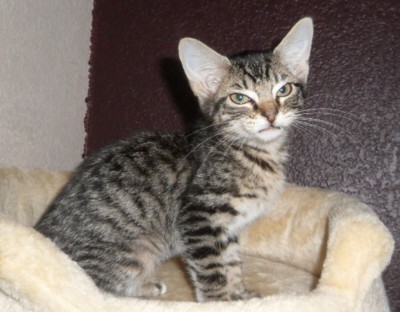 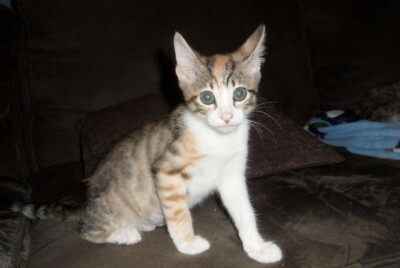 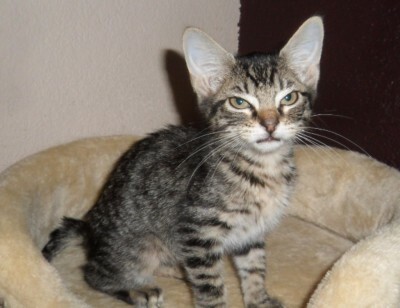 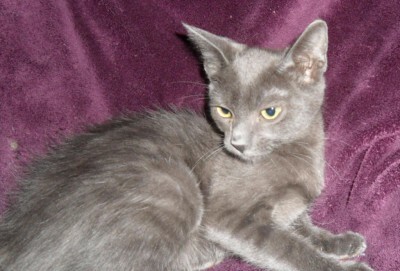 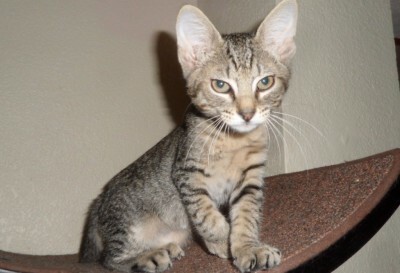 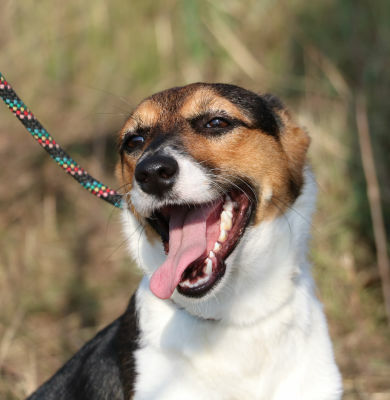 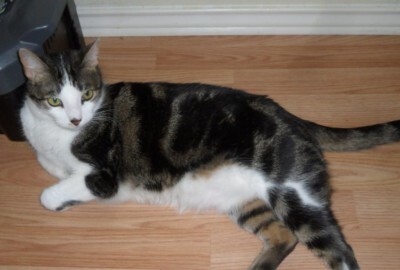 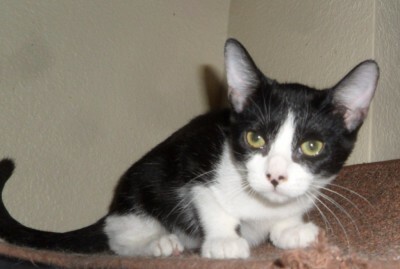 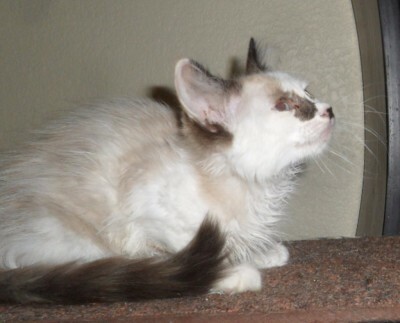 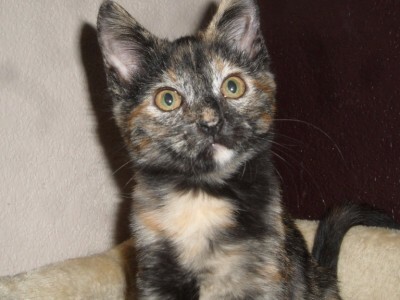 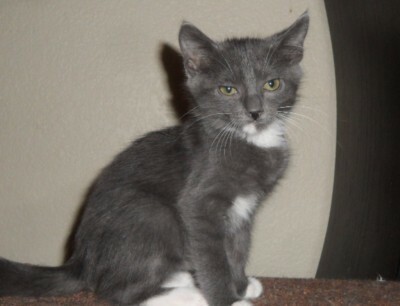 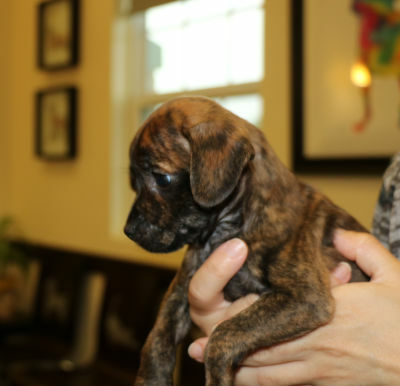 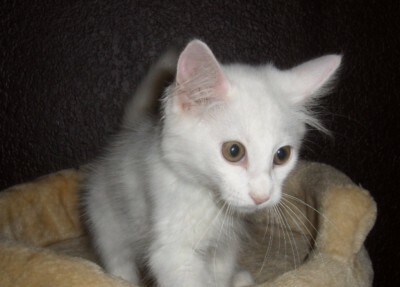 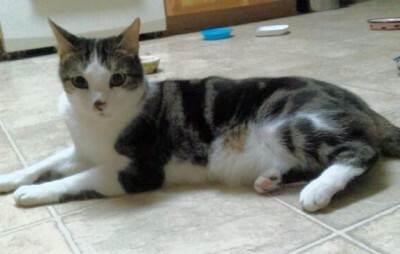 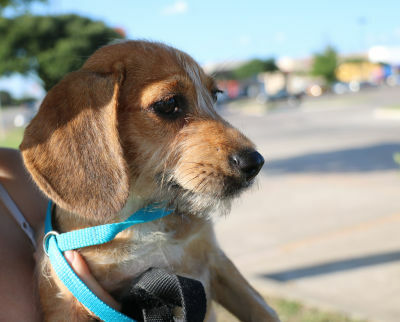 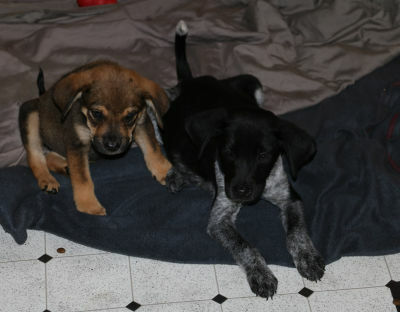 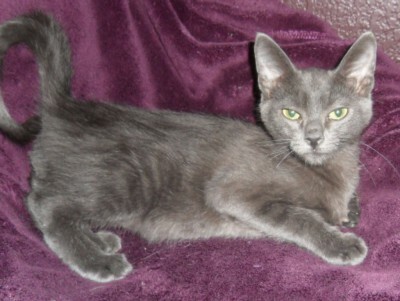 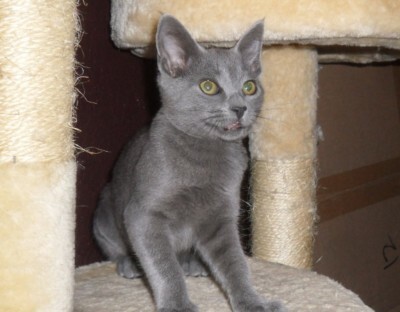 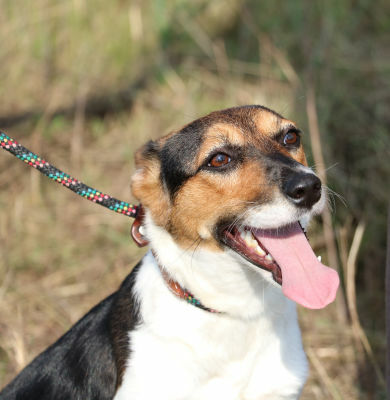 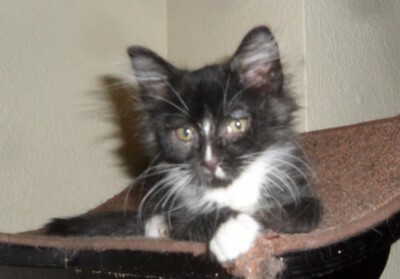 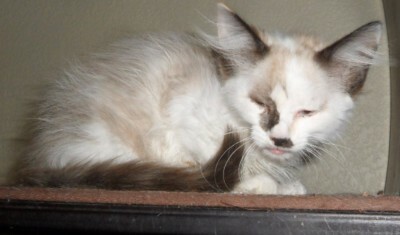 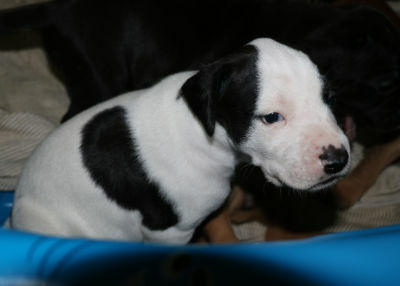 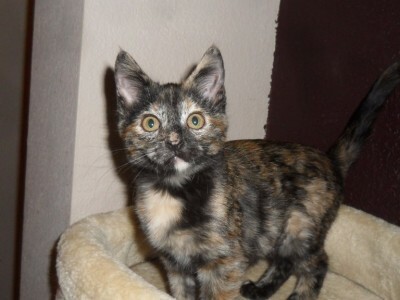 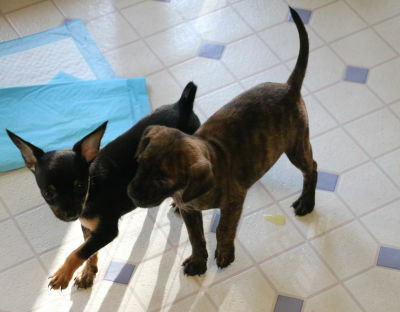 Please visit our Contact page so that my Foster Mom can contact you to setup a meet and greet. 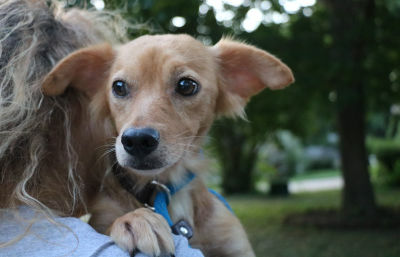 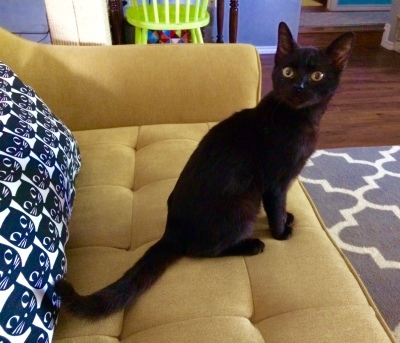 Just hanging out with my buddy Dixy, who is also available for adoption.